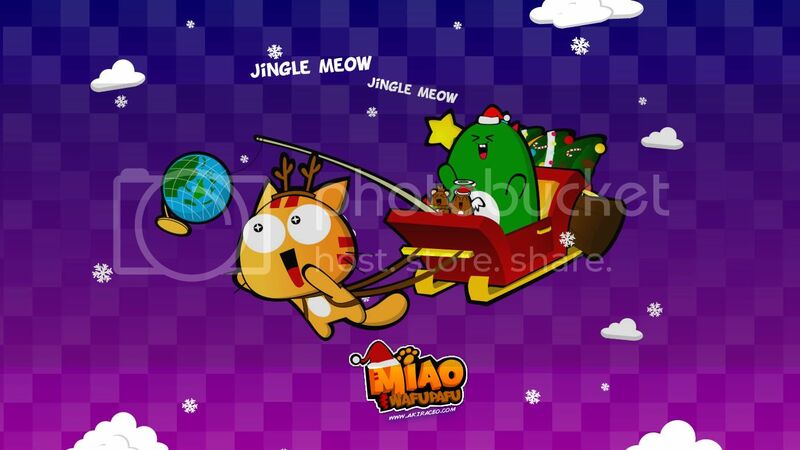 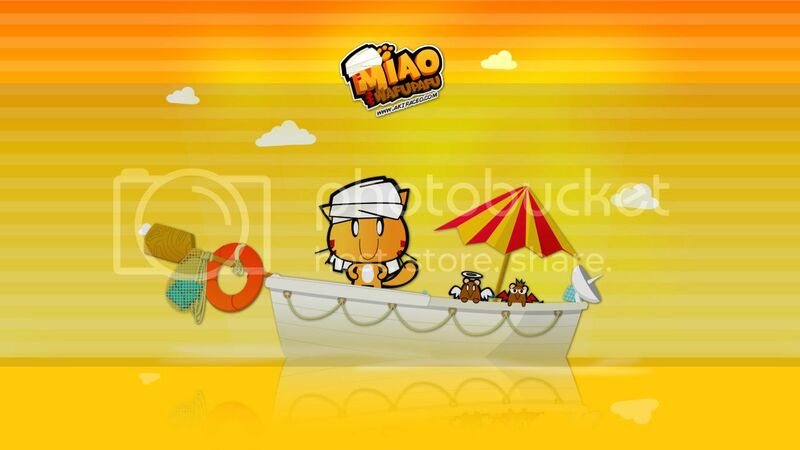 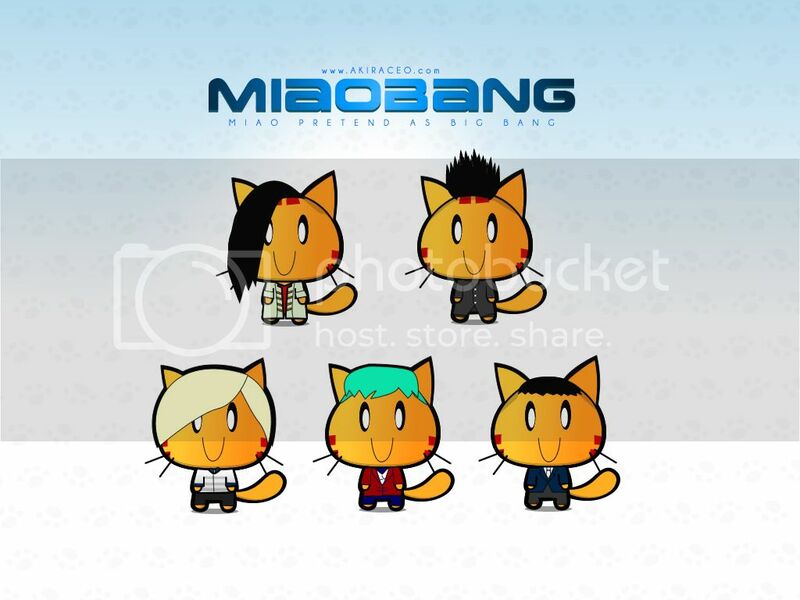 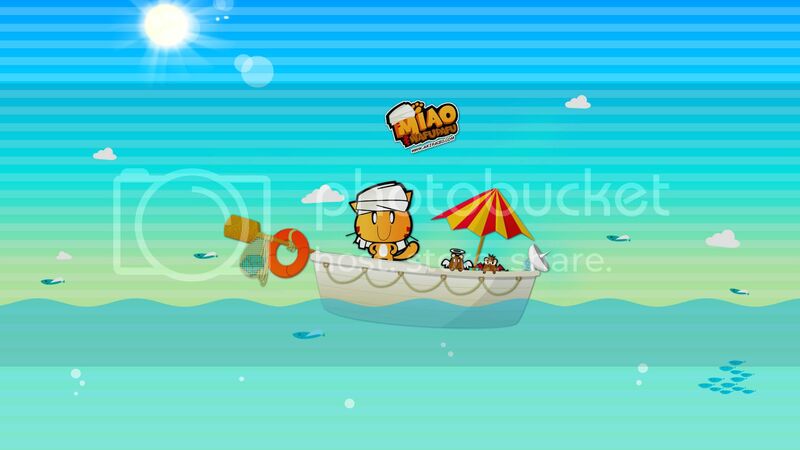 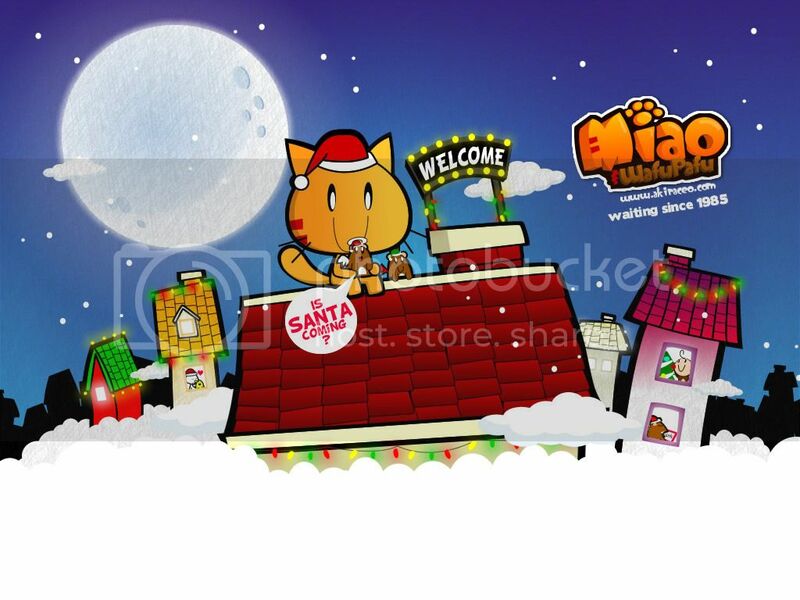 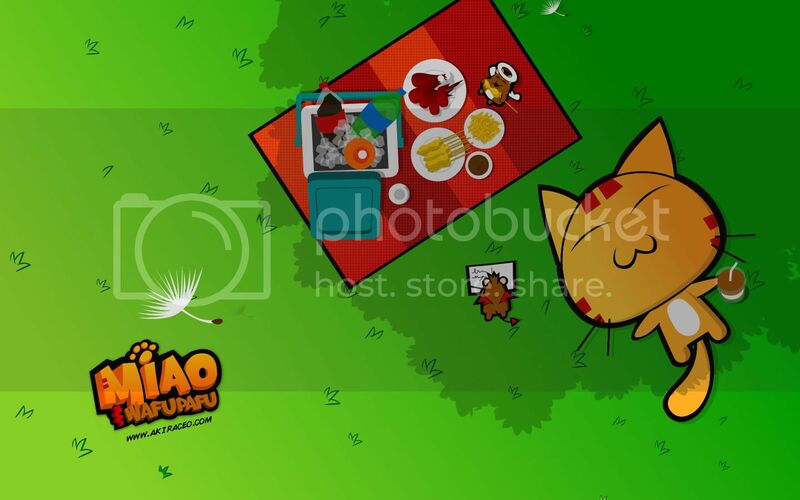 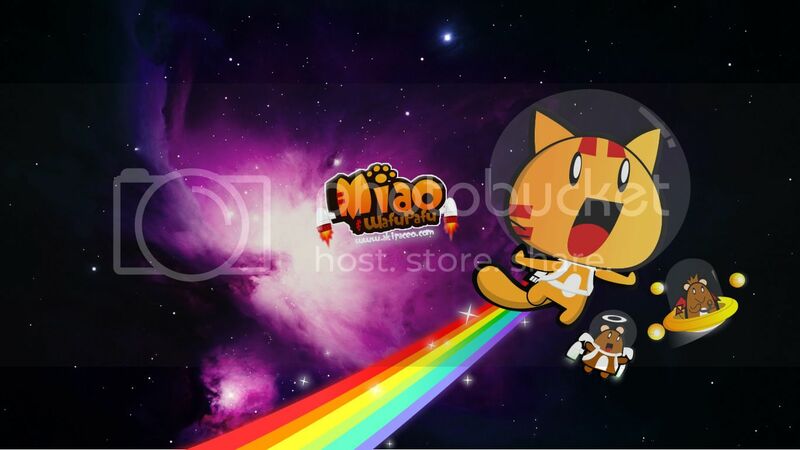 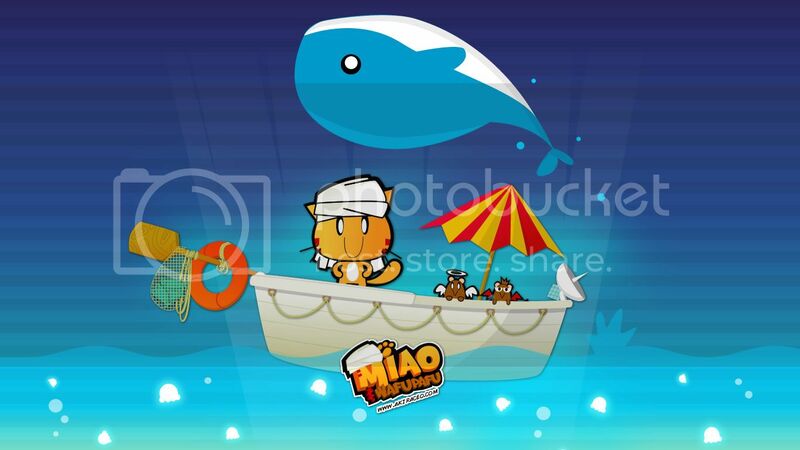 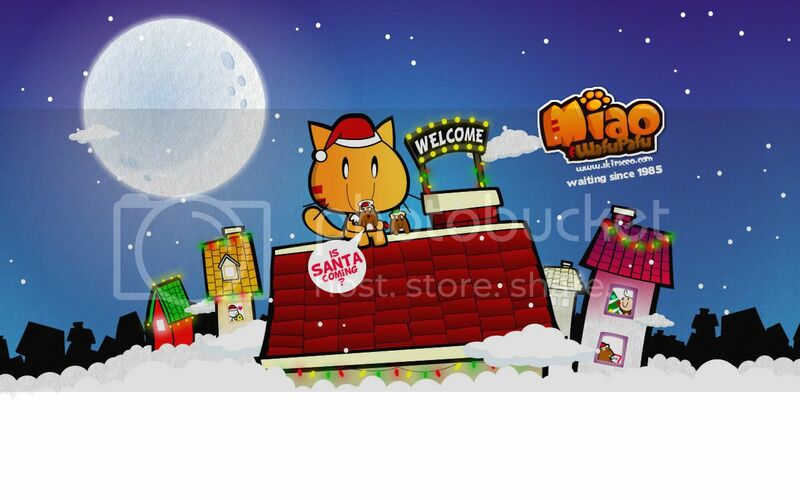 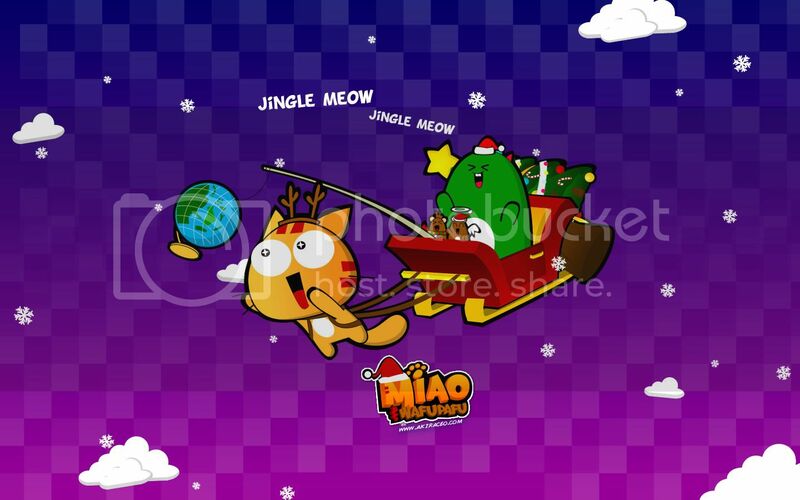 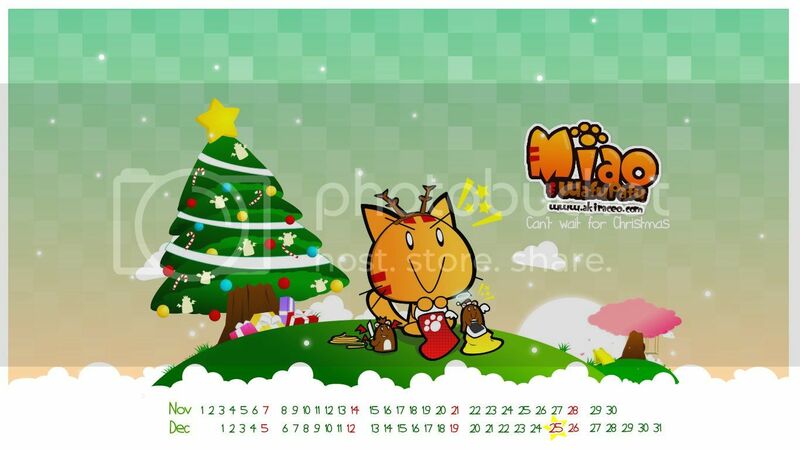 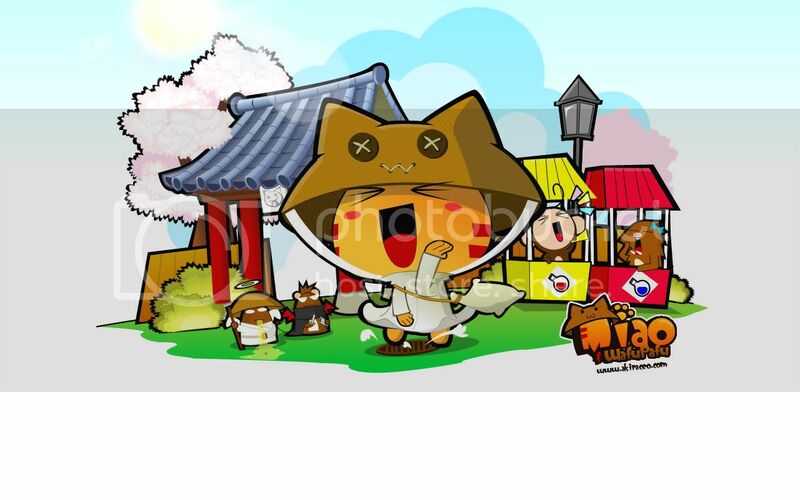 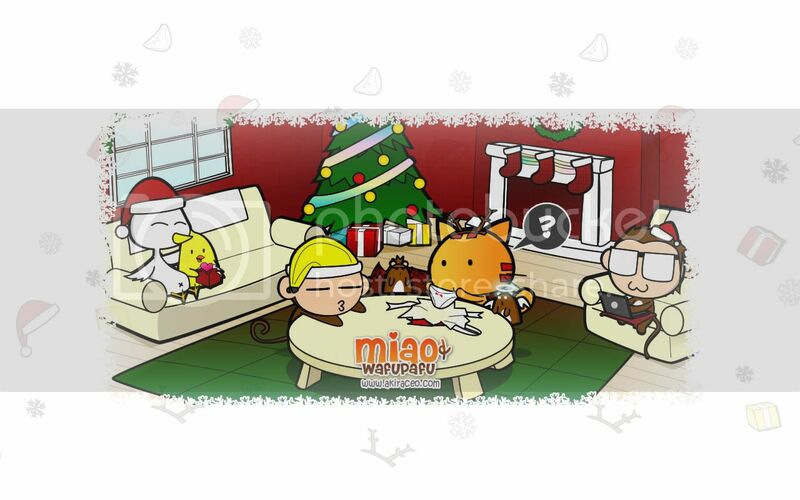 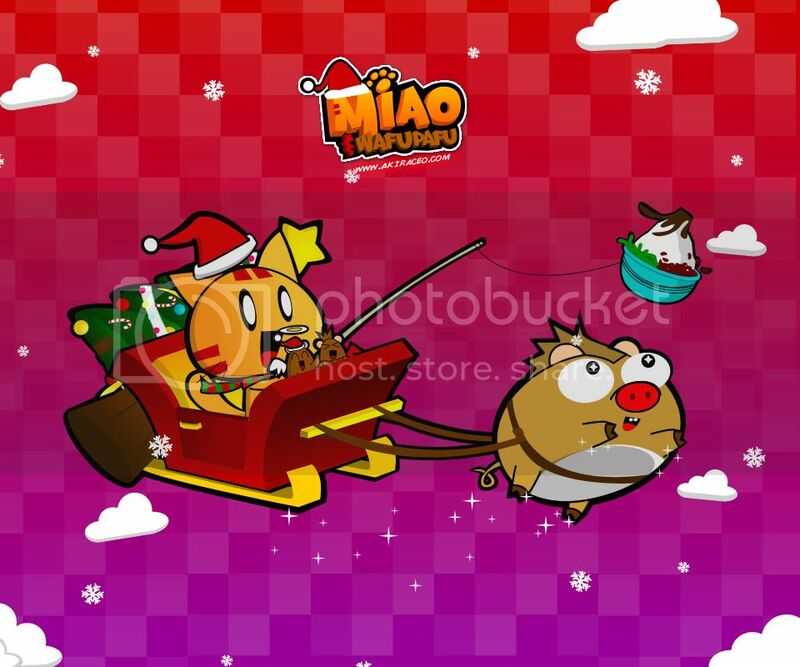 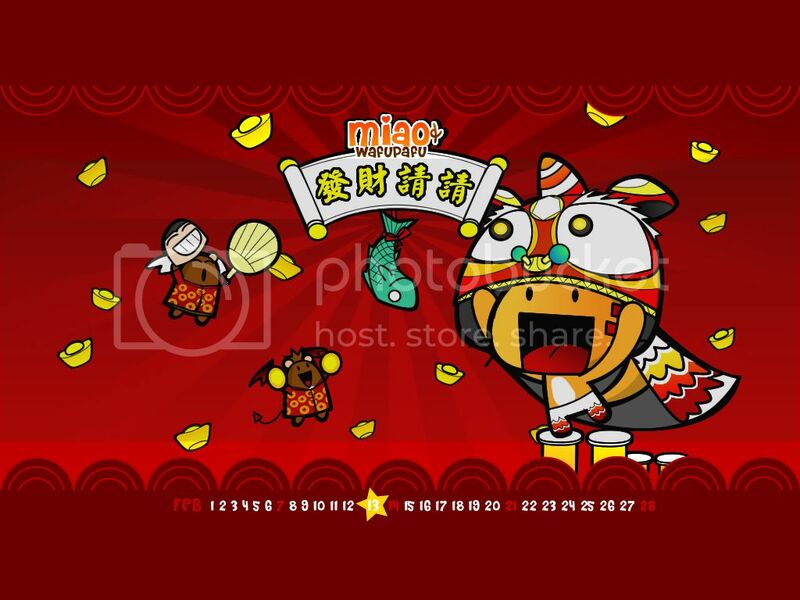 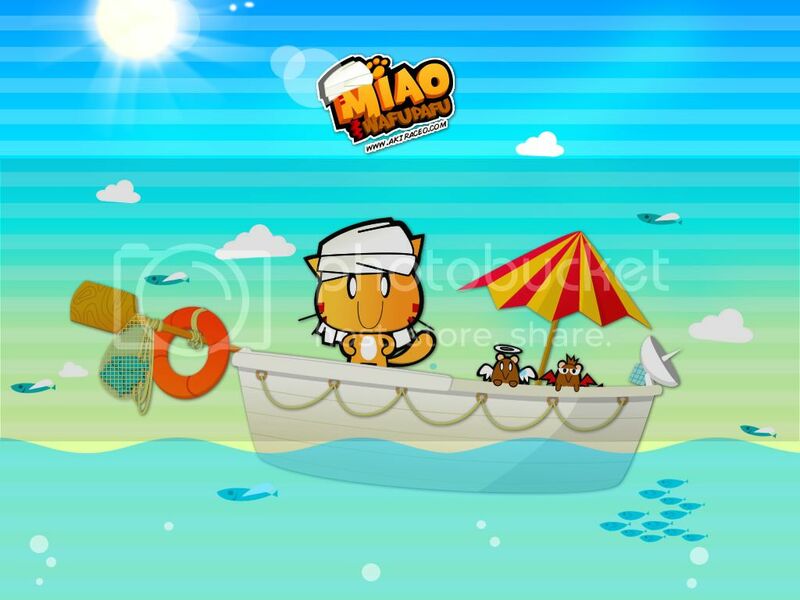 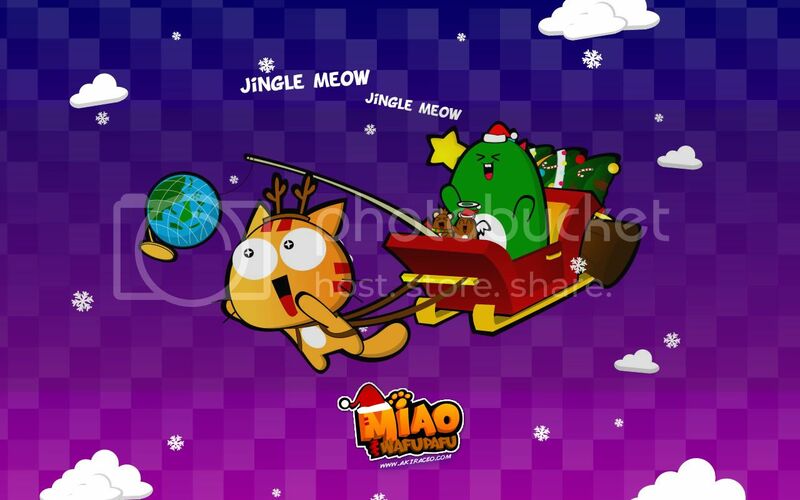 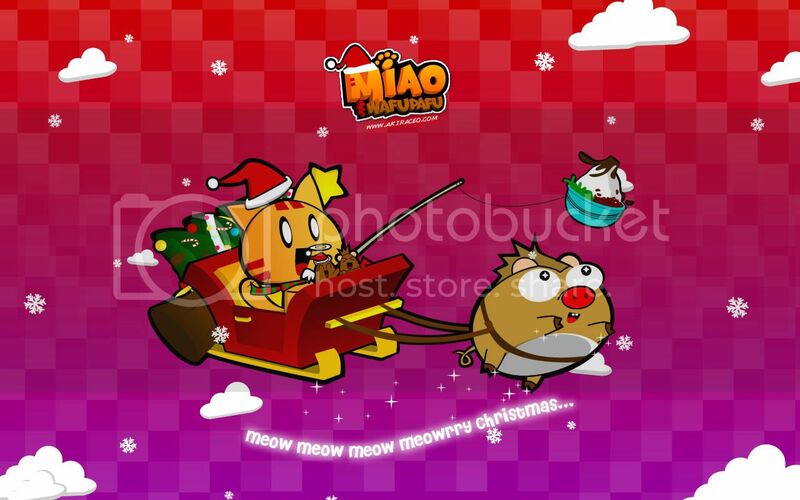 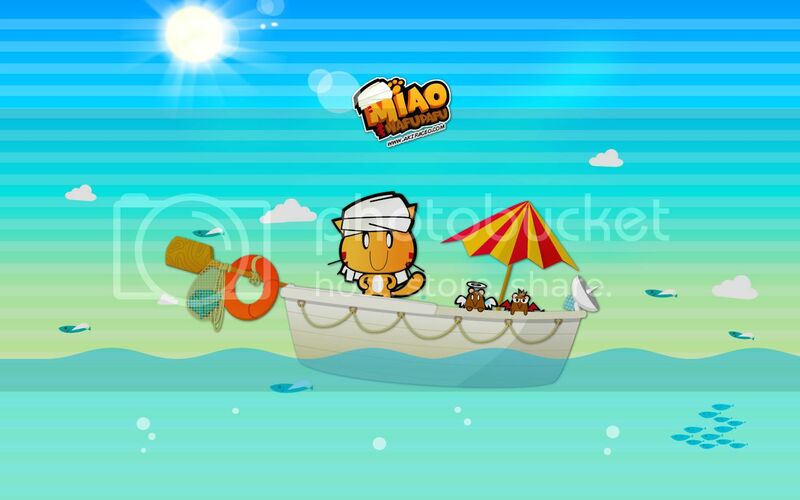 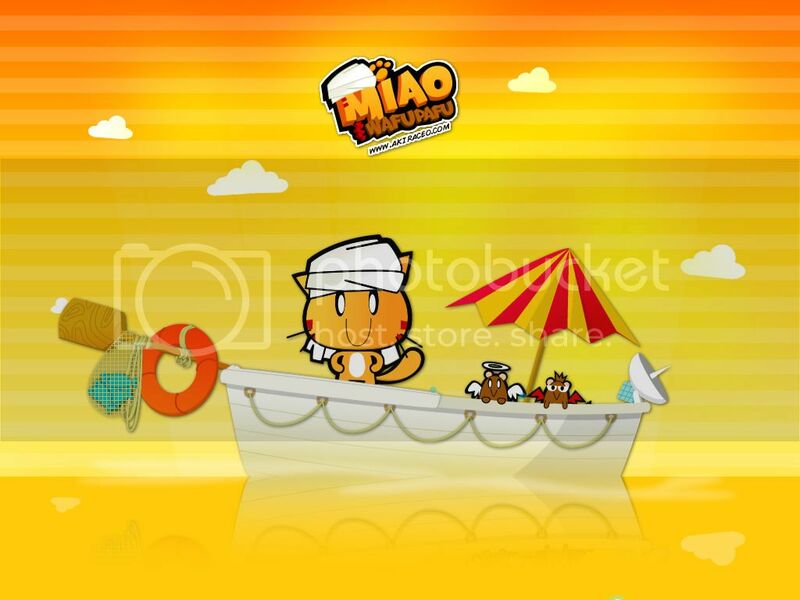 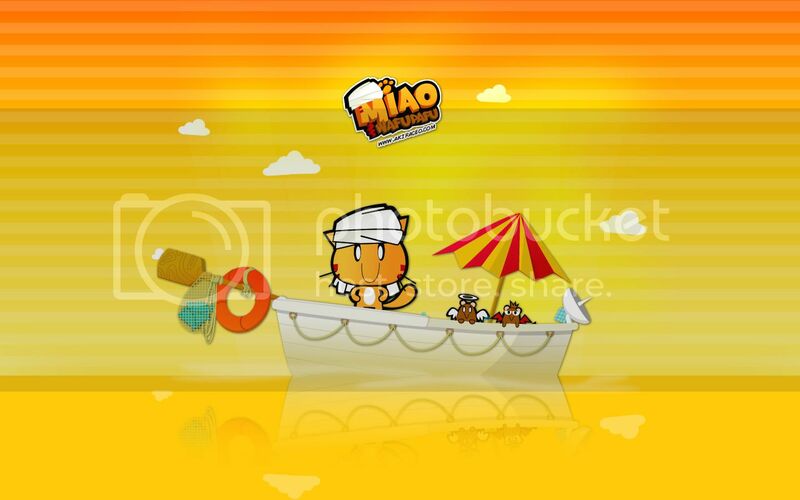 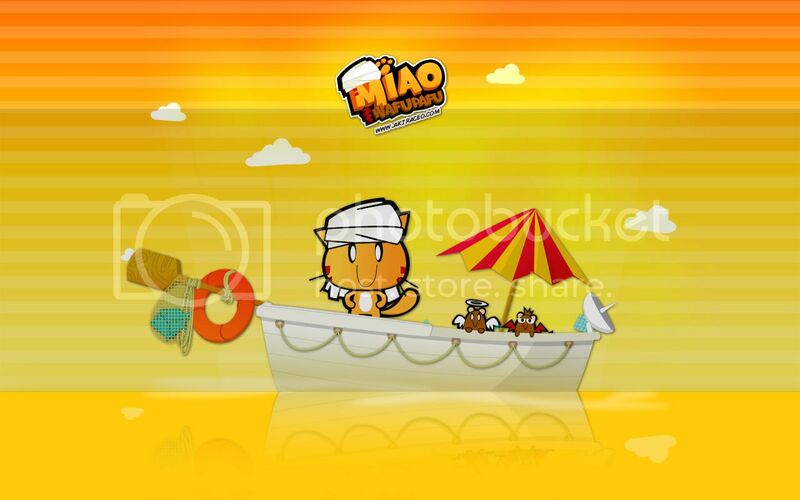 A collection of Miao’s Digital Merchandize. 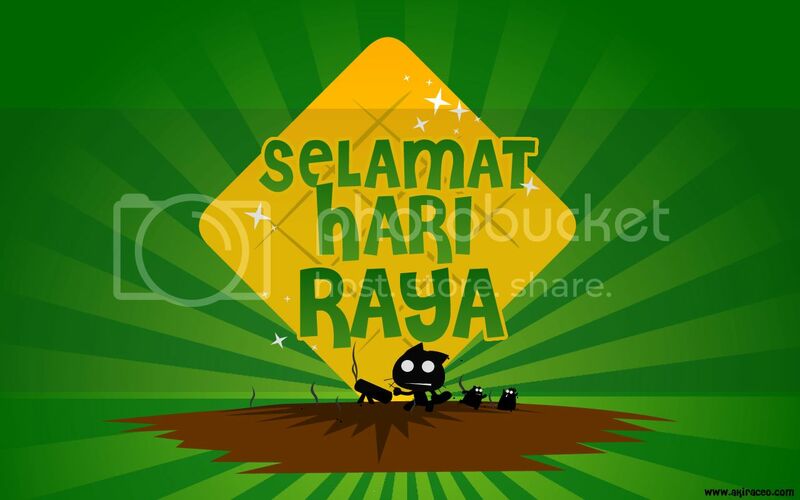 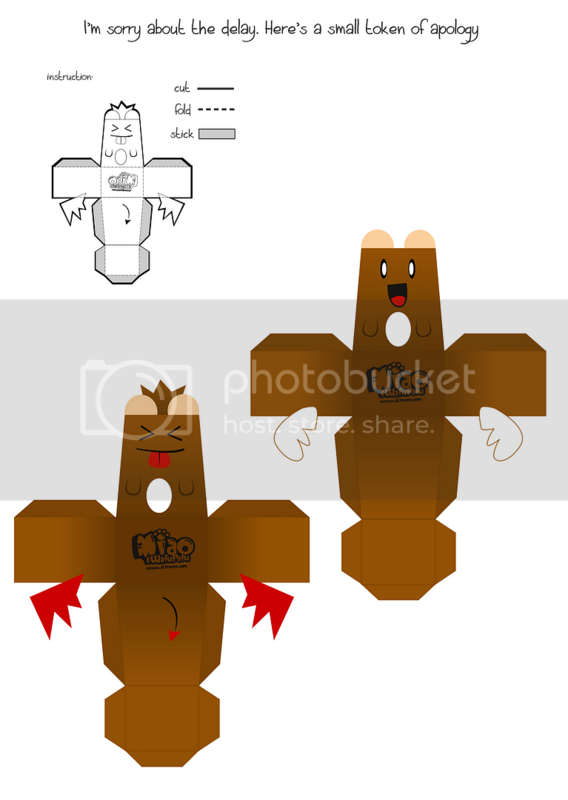 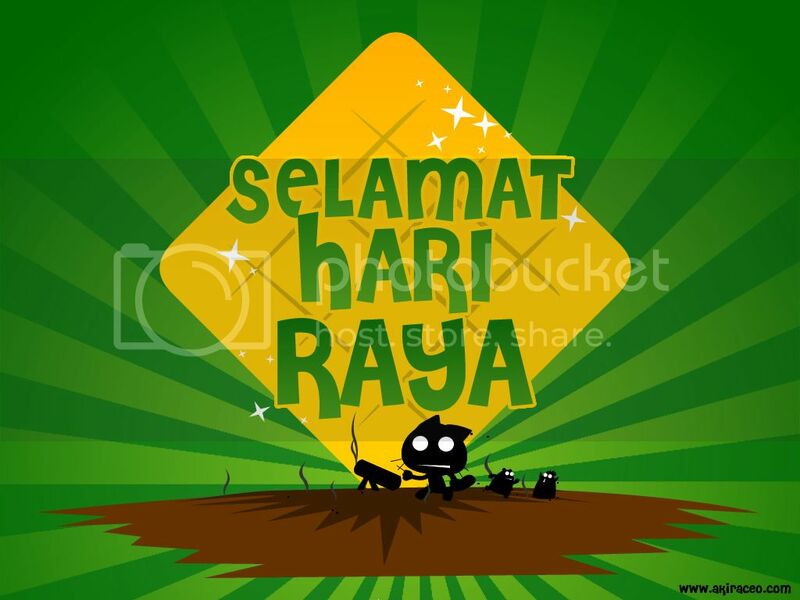 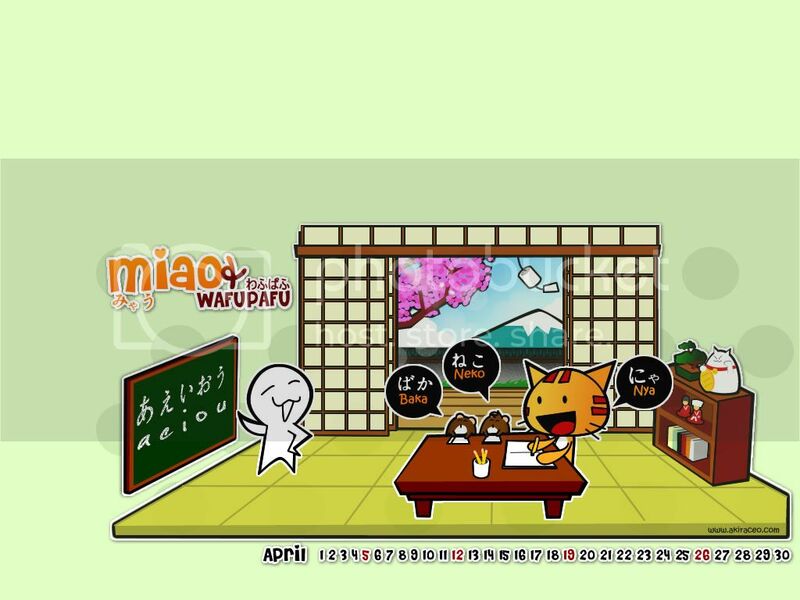 Wallpapers, emoticons, paperdolls download. 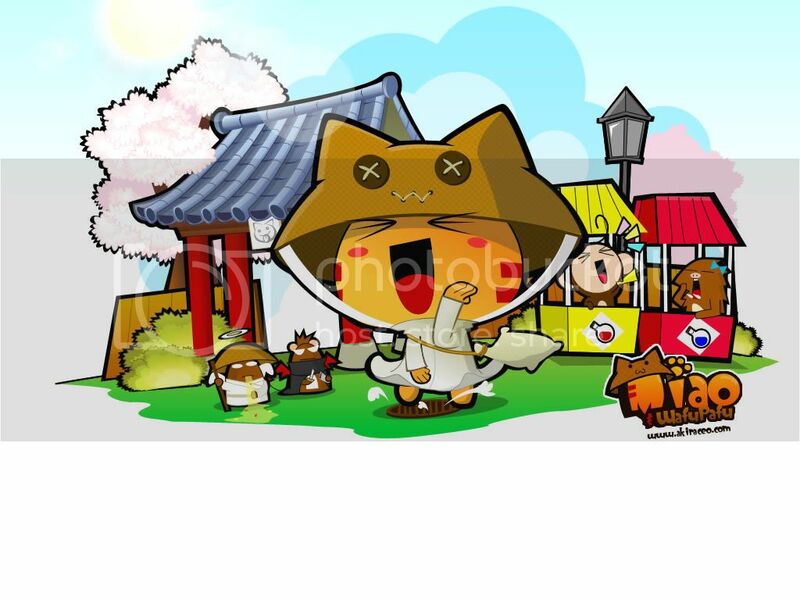 The Stinky Pillow Warrior: In search of Nakamas and Tofu. 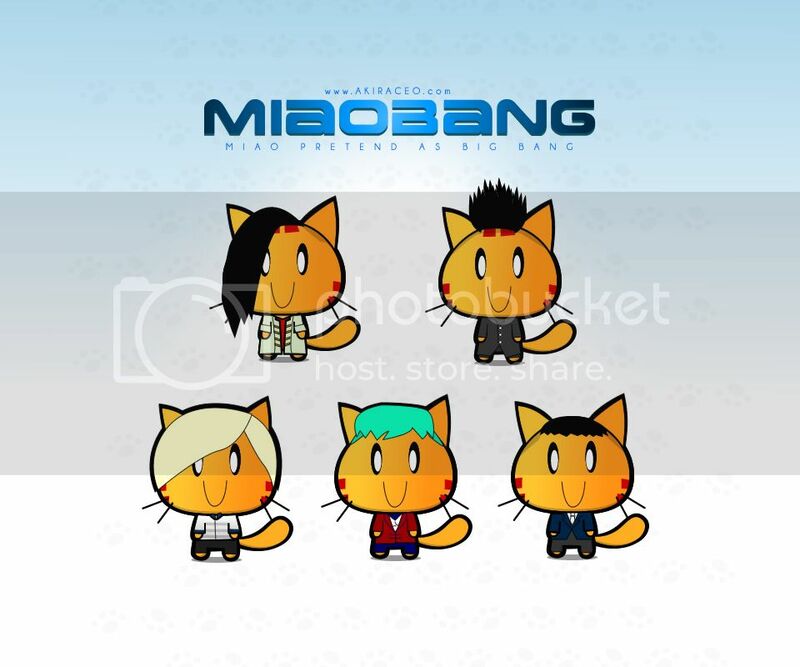 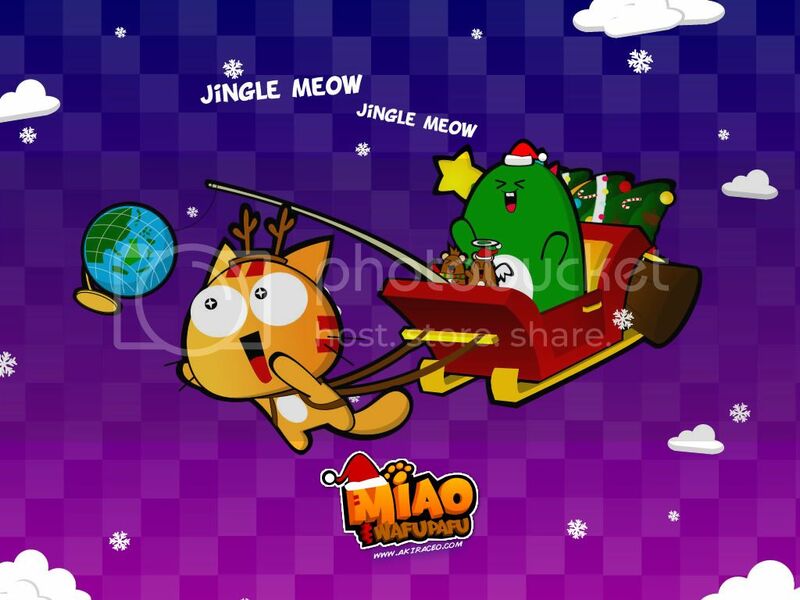 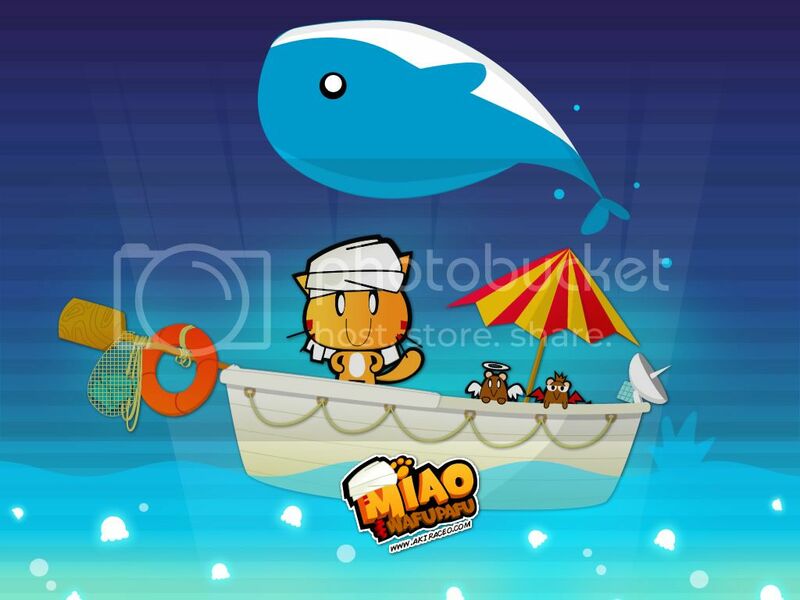 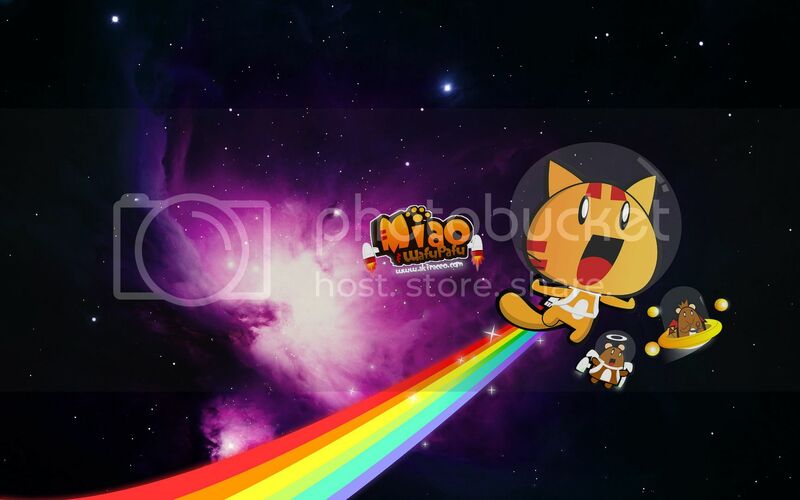 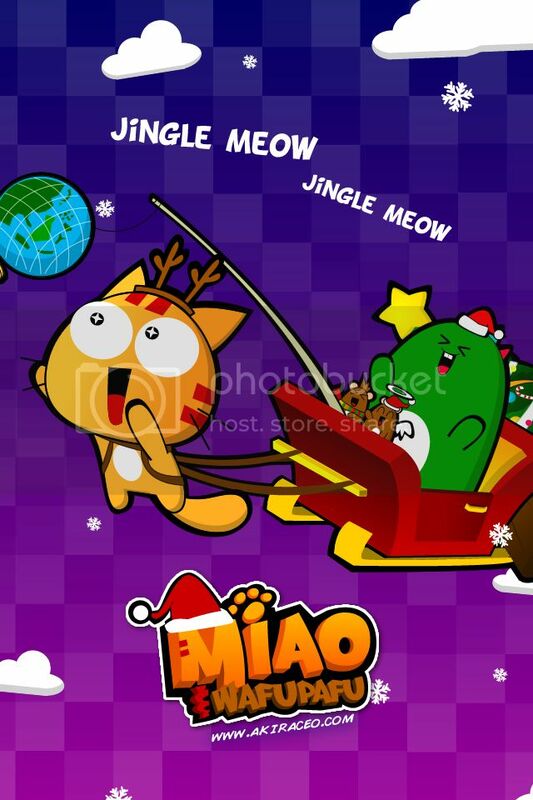 requesting miao and friends wallpaper!! 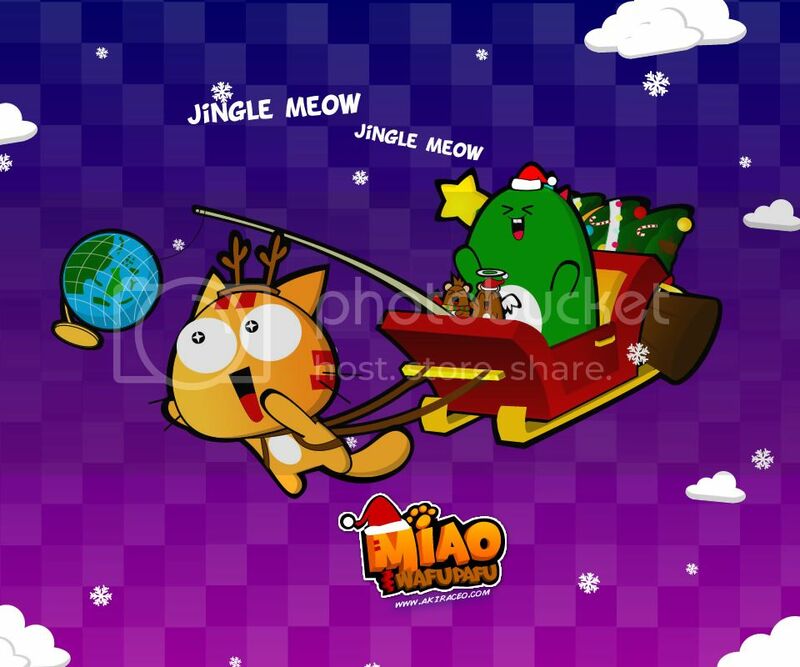 You mean a wallpaper with miao and others characters i made? 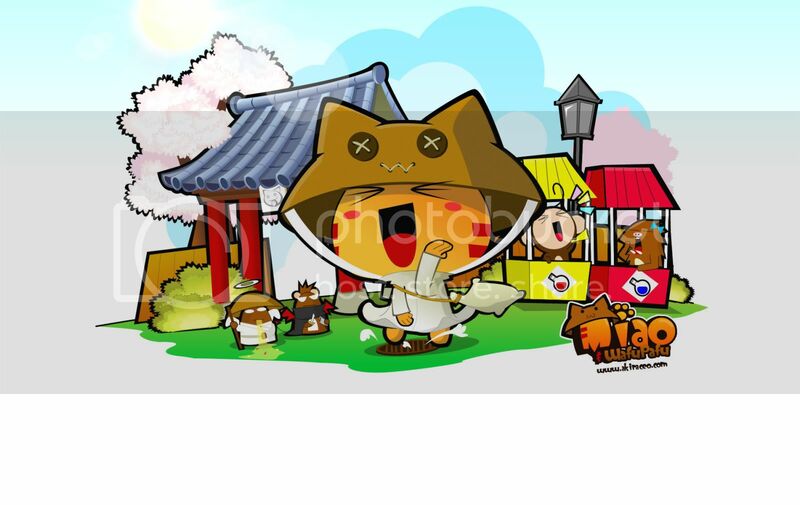 akiraceo!!!! 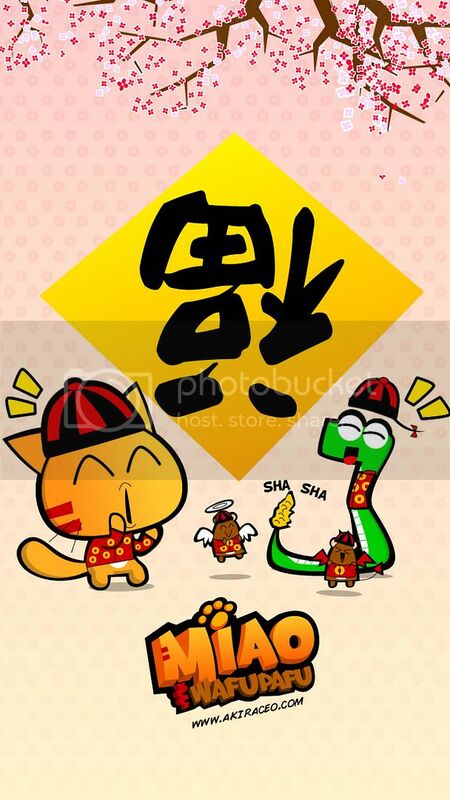 make handphone wallpaper…. 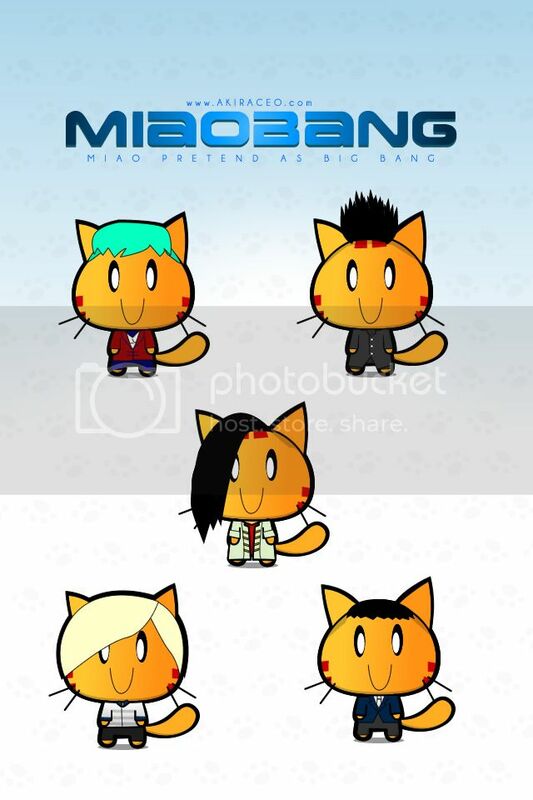 i wanna download it and upload into my phone!! 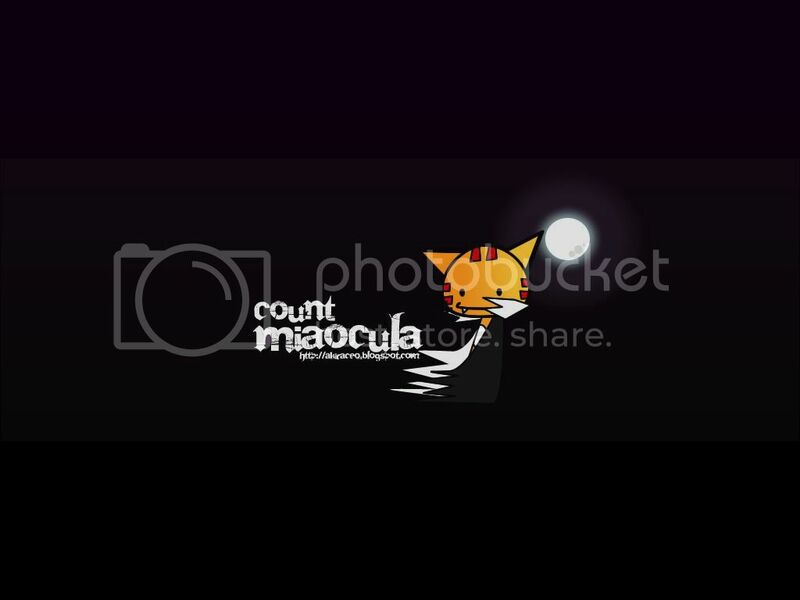 Okay.. sure.. what’s your phone model? 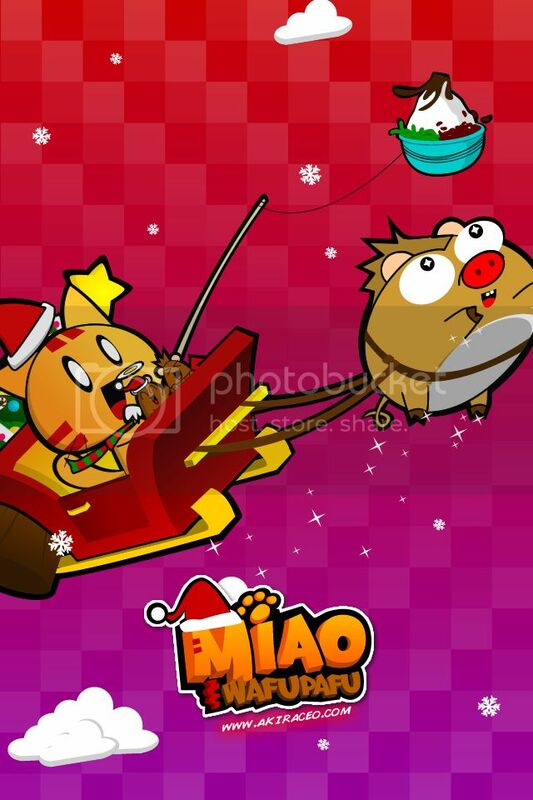 ehmmm.. can i hav the hamster wallpaper? 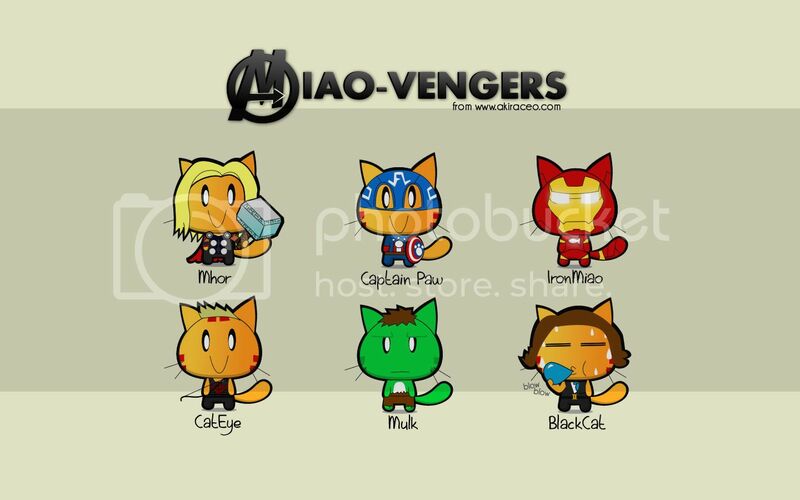 heh.. the hasmters r cute! 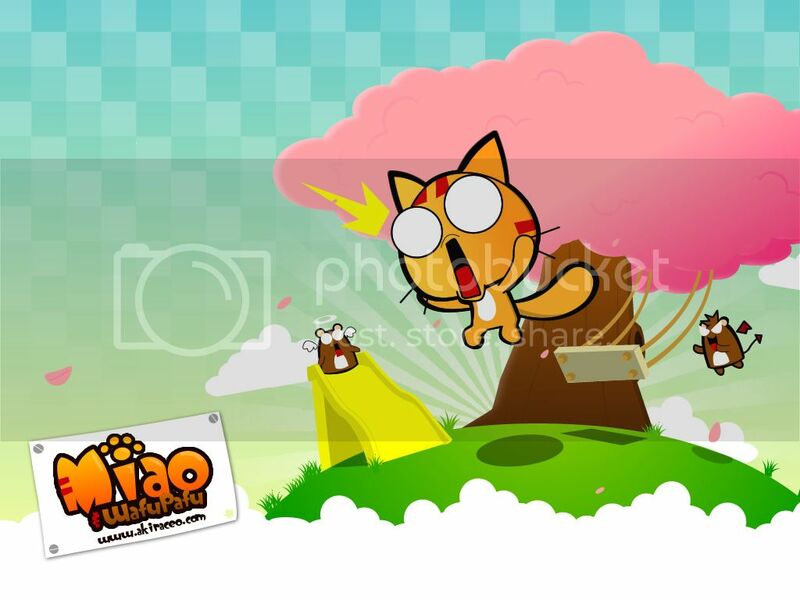 Pingback: Playground in the Clouds « Miao & WafuPafu Comic Blog | Cuteness Overdose! 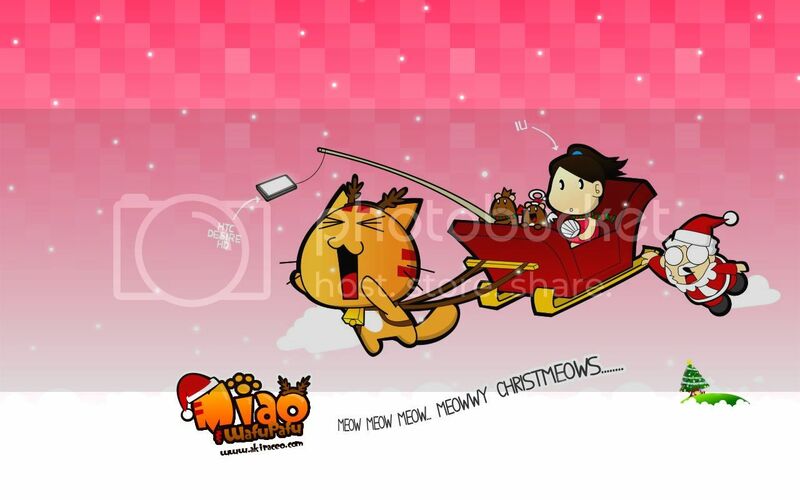 Pingback: Miao Haz a Medal « Miao & WafuPafu Comic Blog | Cuteness Overdose! 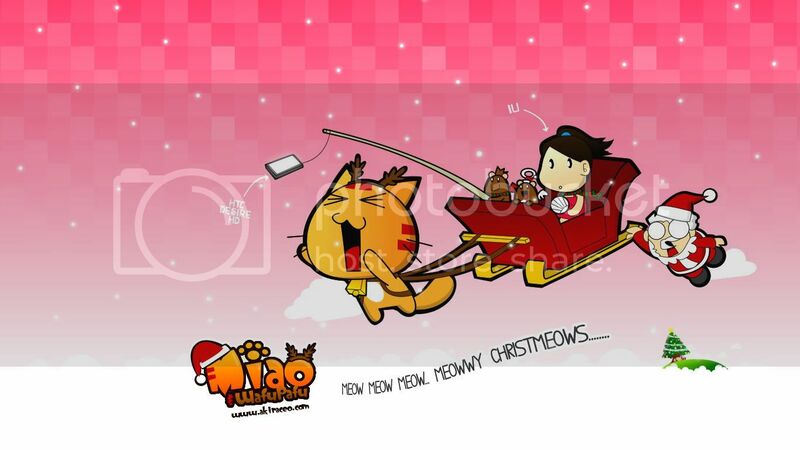 Pingback: 2011 Theme: New Year New Frontier « Miao & WafuPafu Comic Blog | Cuteness Overdose! 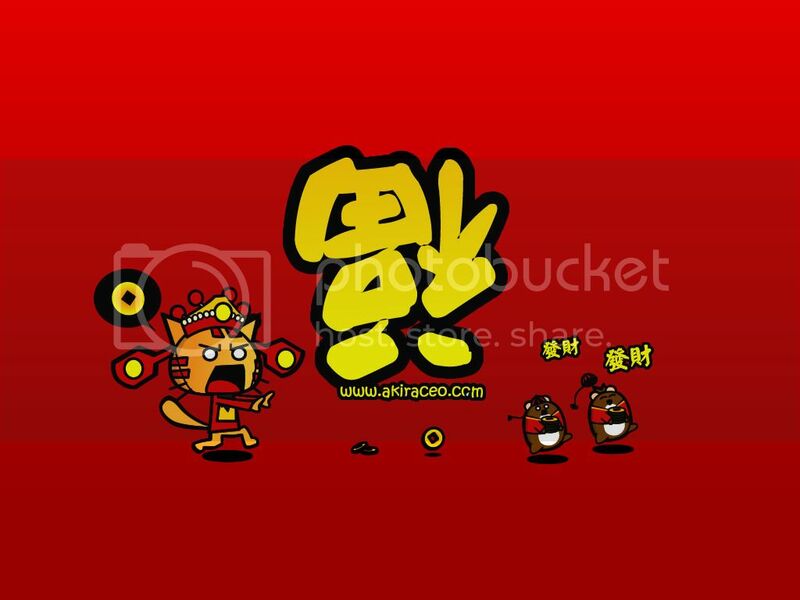 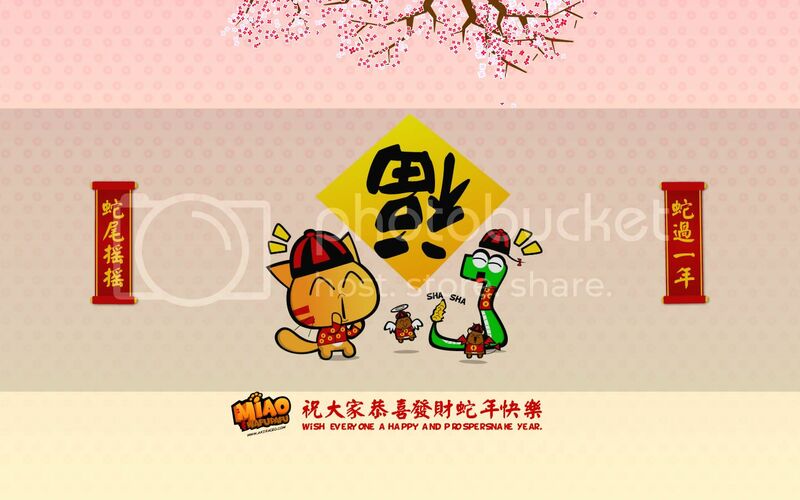 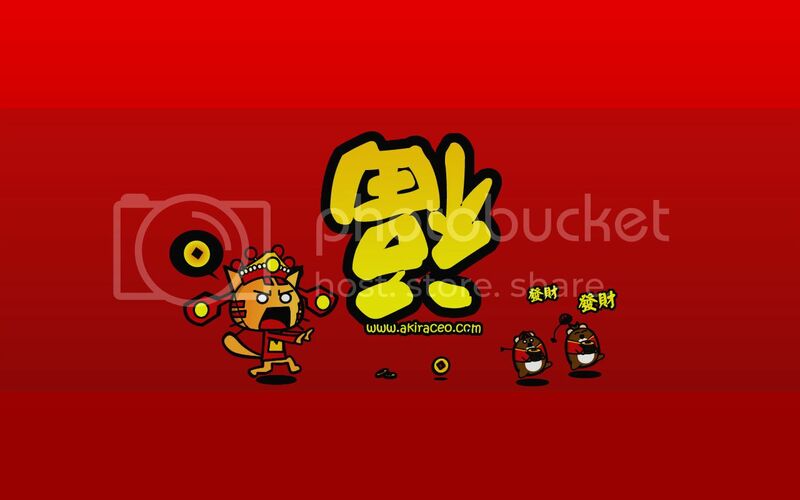 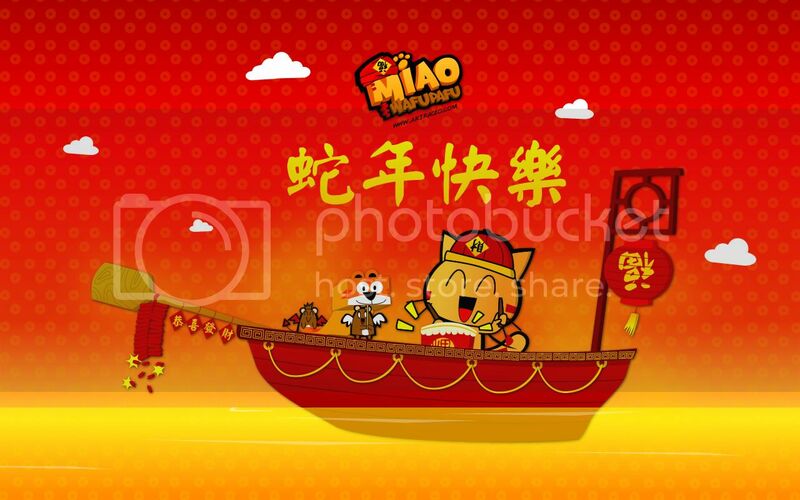 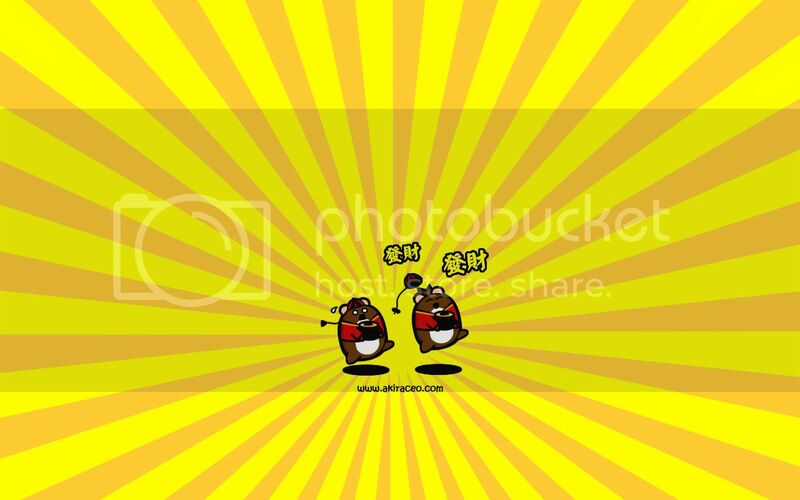 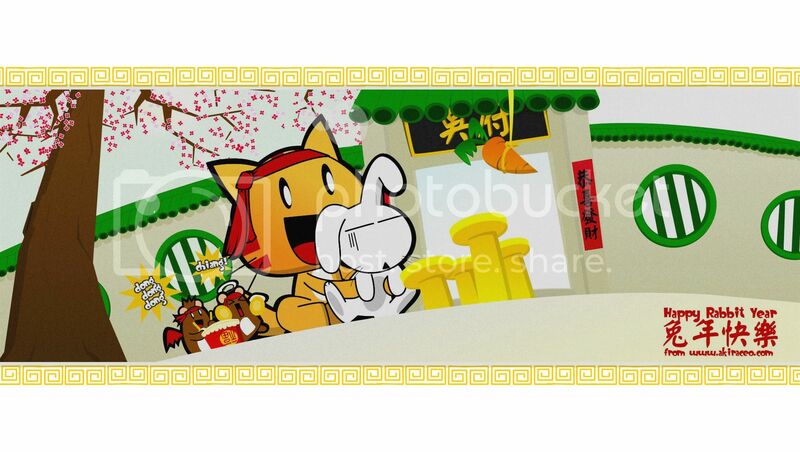 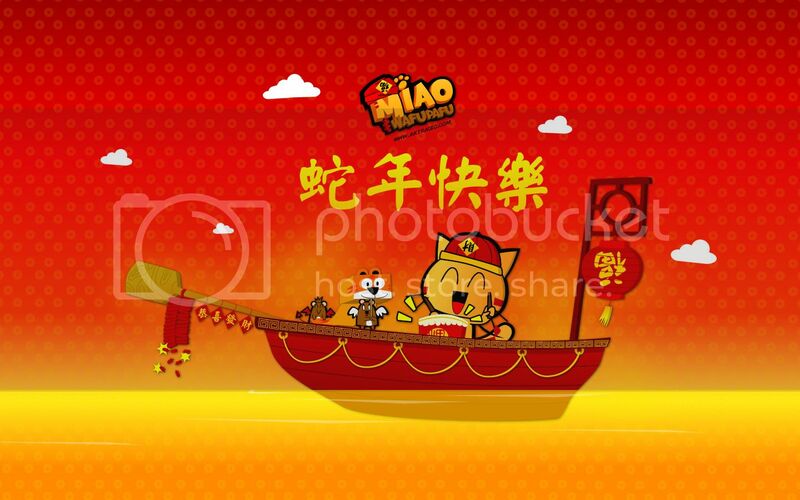 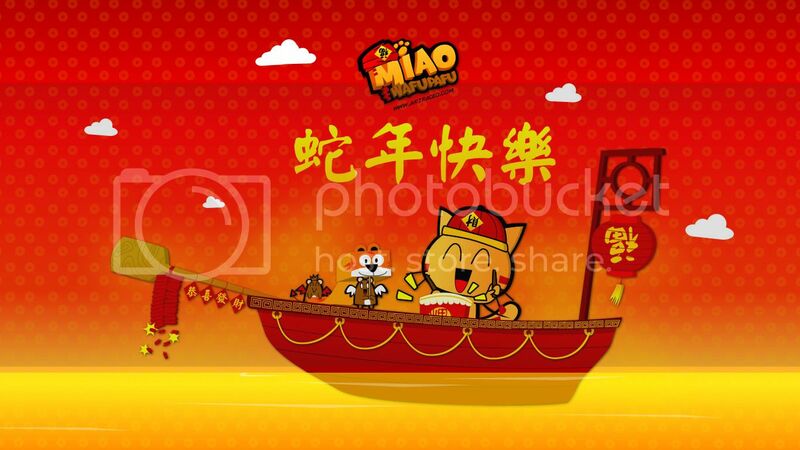 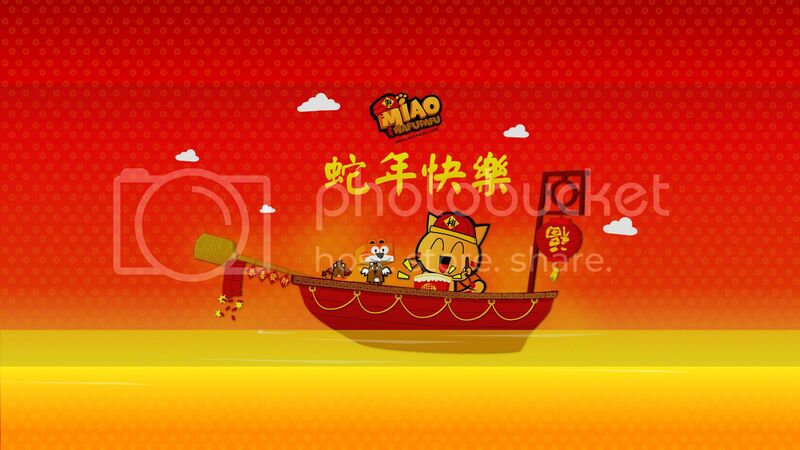 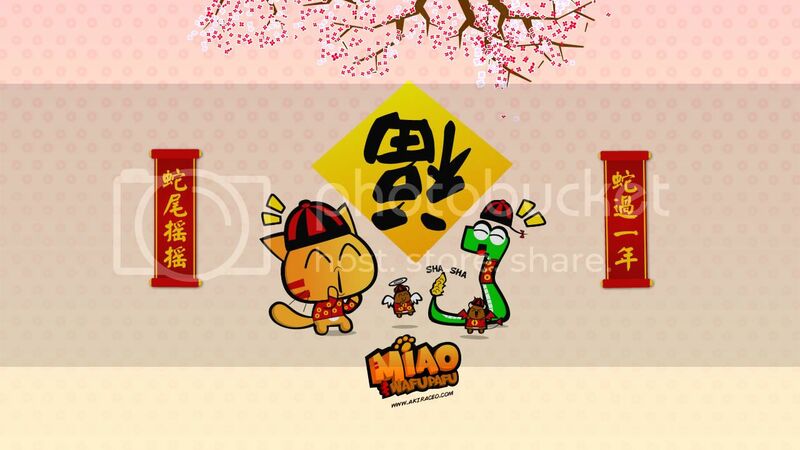 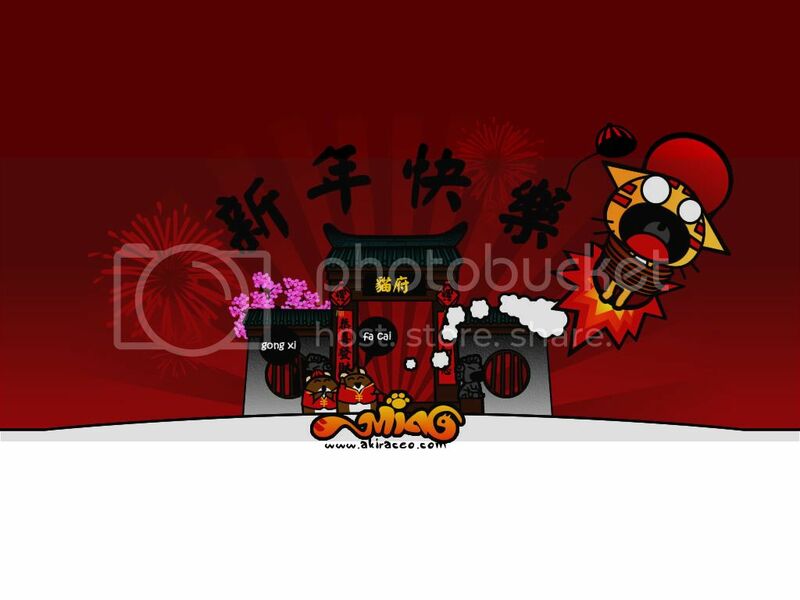 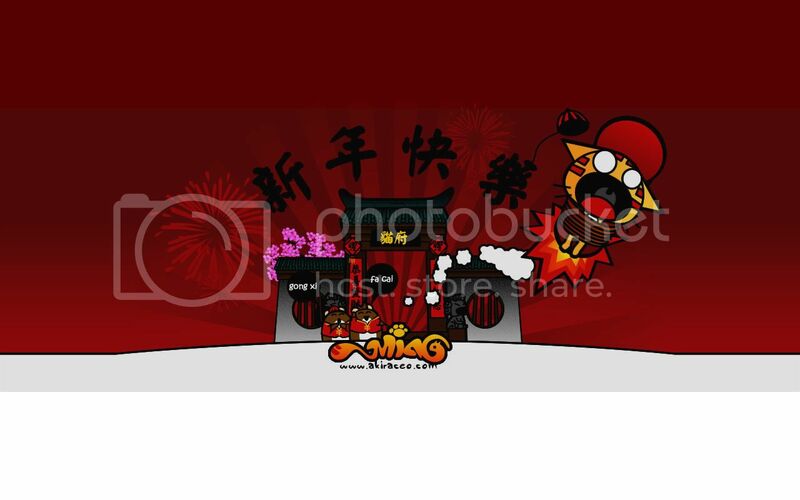 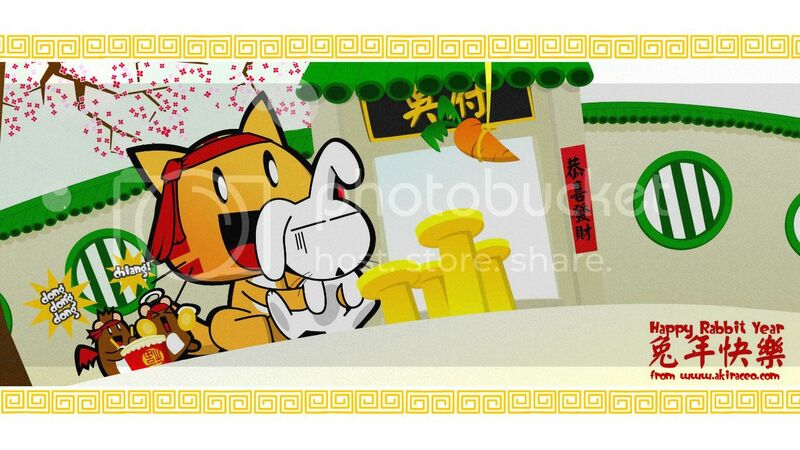 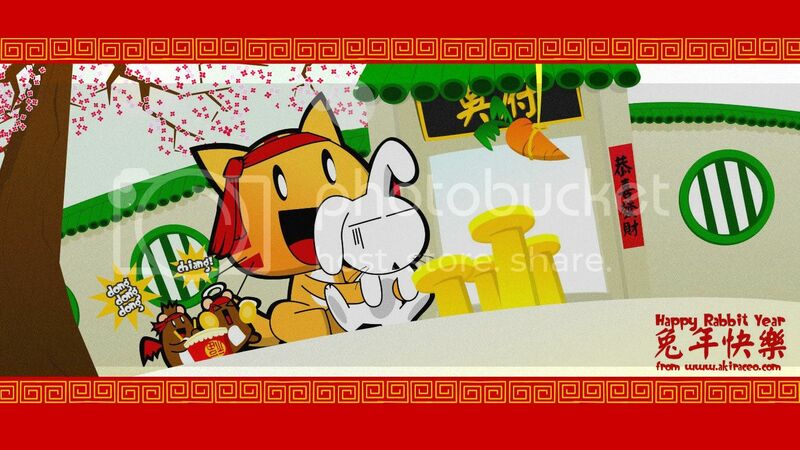 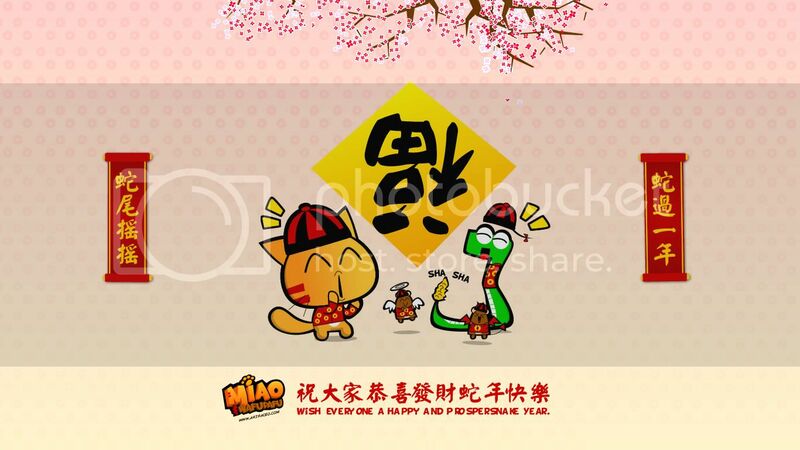 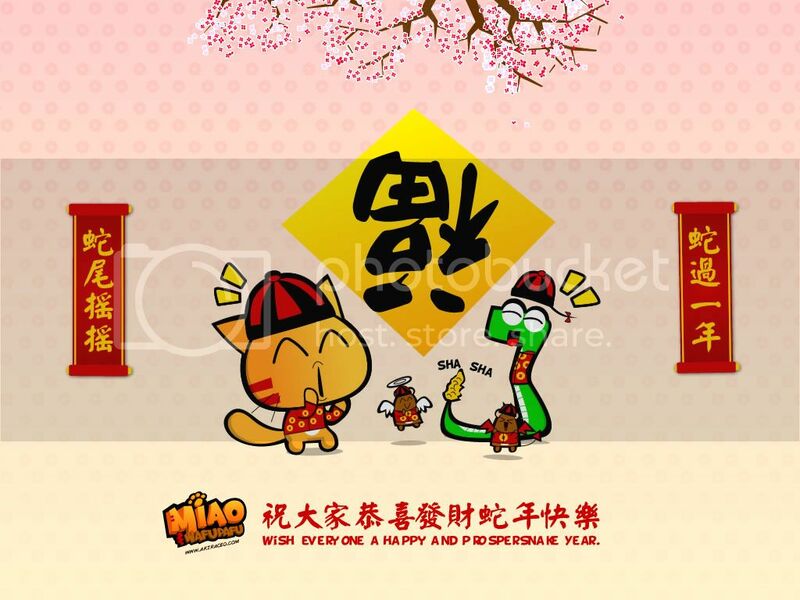 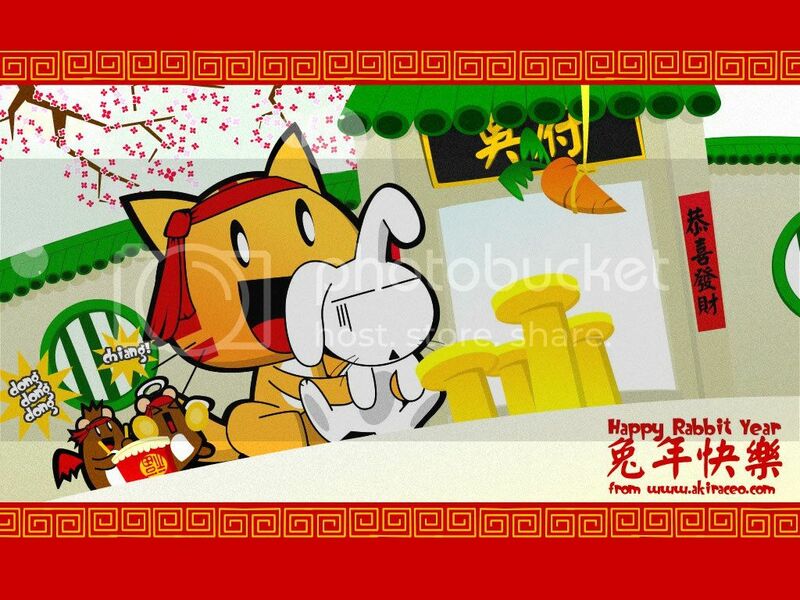 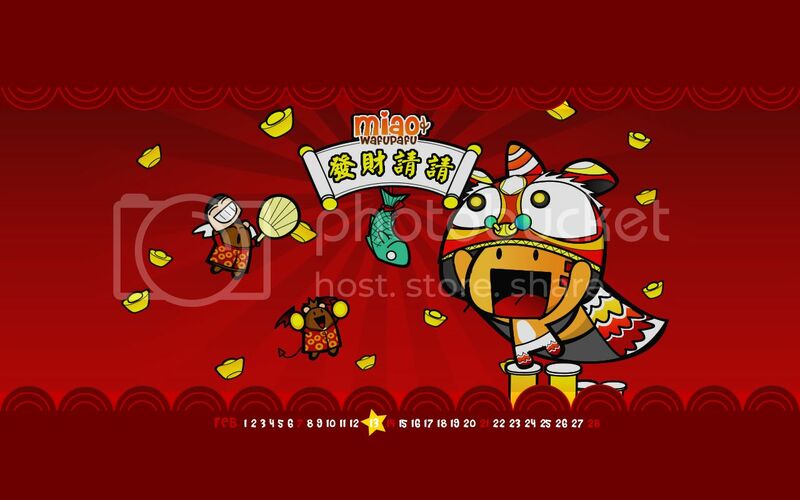 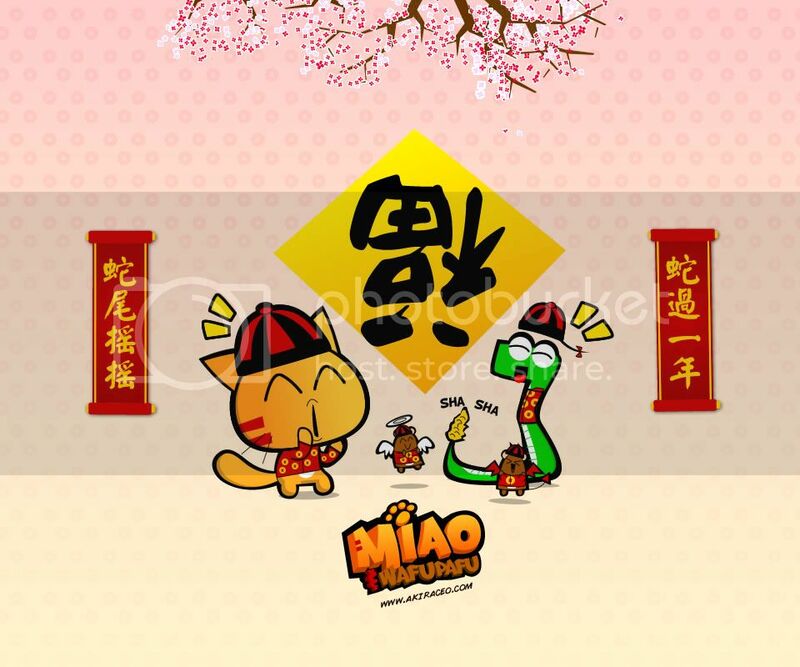 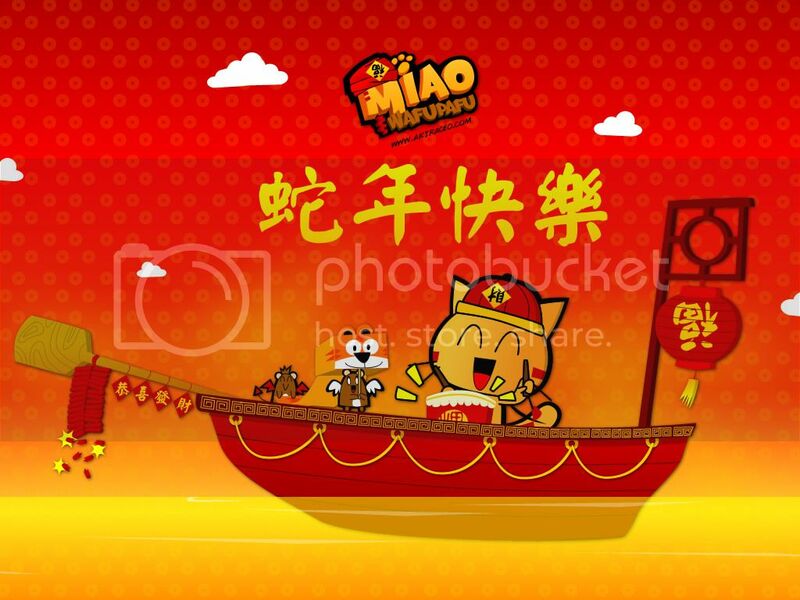 Pingback: Chinese New Year Wallpaper 2011 « Miao & WafuPafu Comic Blog | Cuteness Overdose! 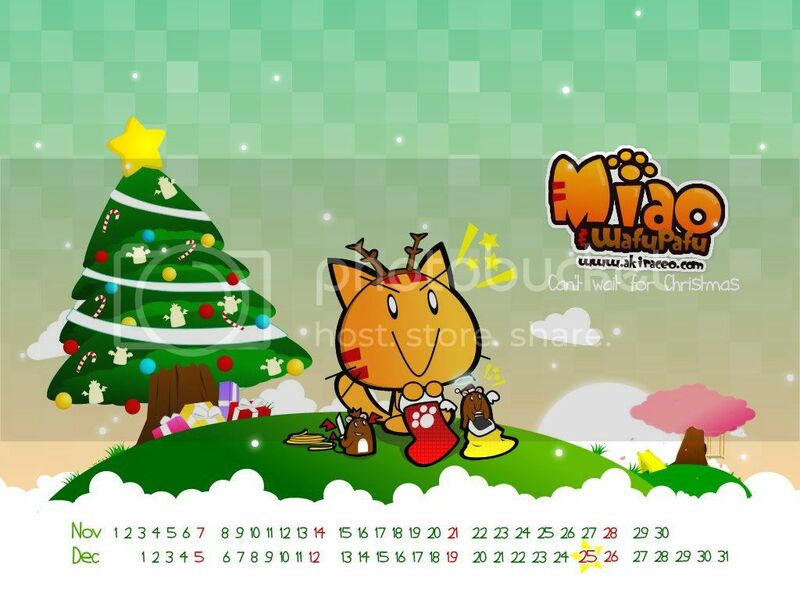 Pingback: Wallpaper: Takoyaki Monster « Miao & WafuPafu Comic Blog | Cuteness Overdose! 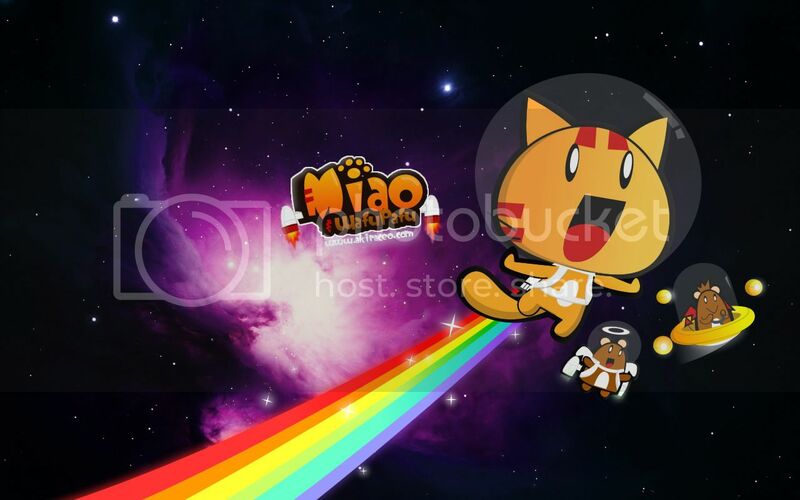 Pingback: Wallpaper: Miao&WafuPafu in Space « Miao & WafuPafu Comic Blog | Cuteness Overdose! 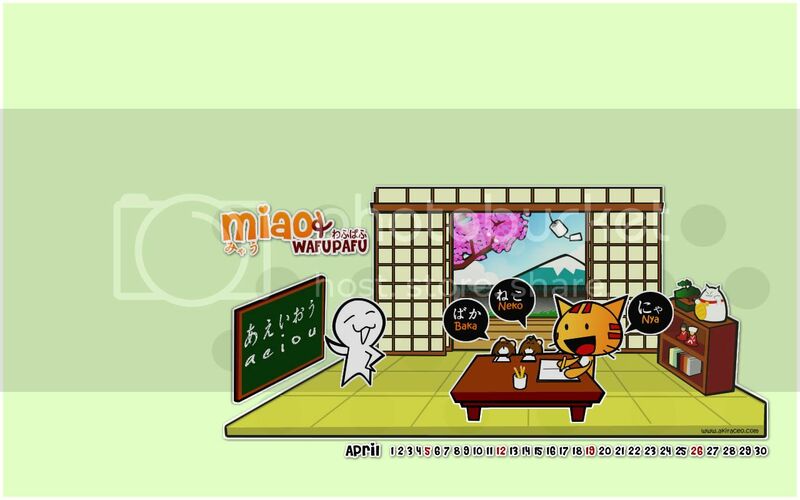 Pingback: Miao iz Happy « Miao & WafuPafu Comic Blog | Cuteness Overdose! 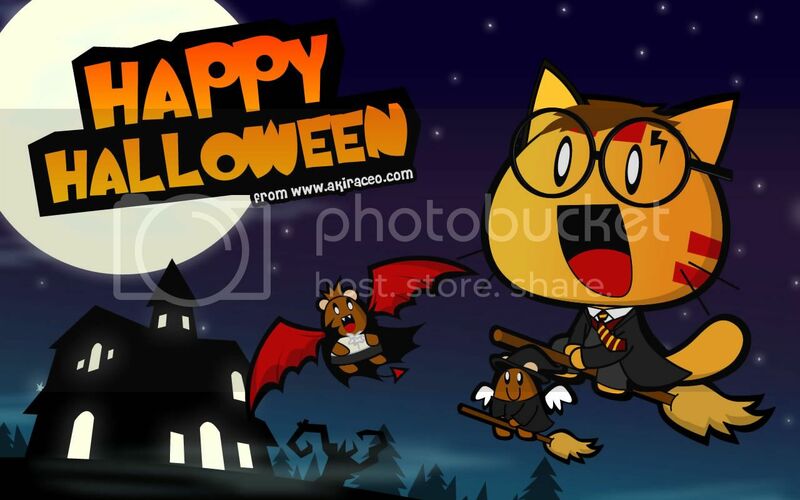 Pingback: Happy Halloween to all!! 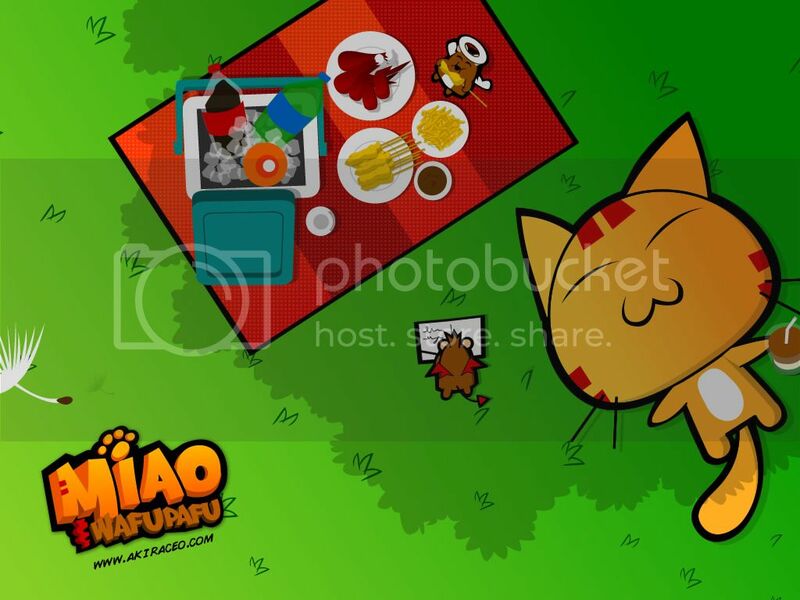 « Miao & WafuPafu Comic Blog | Cuteness Overdose! 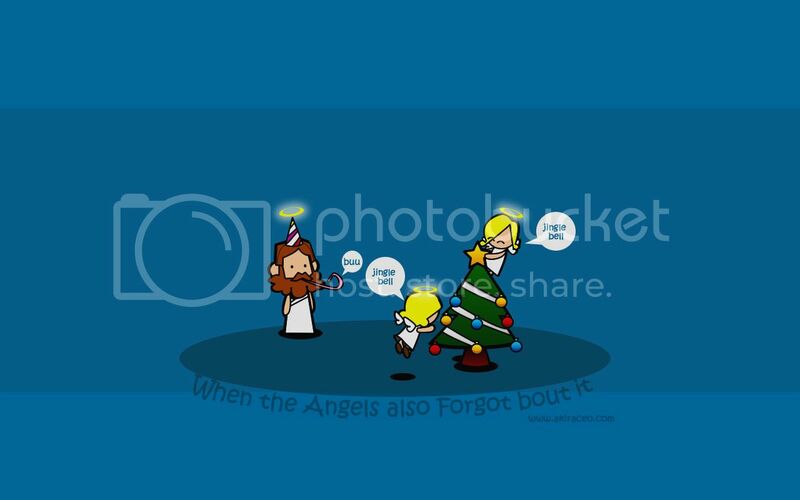 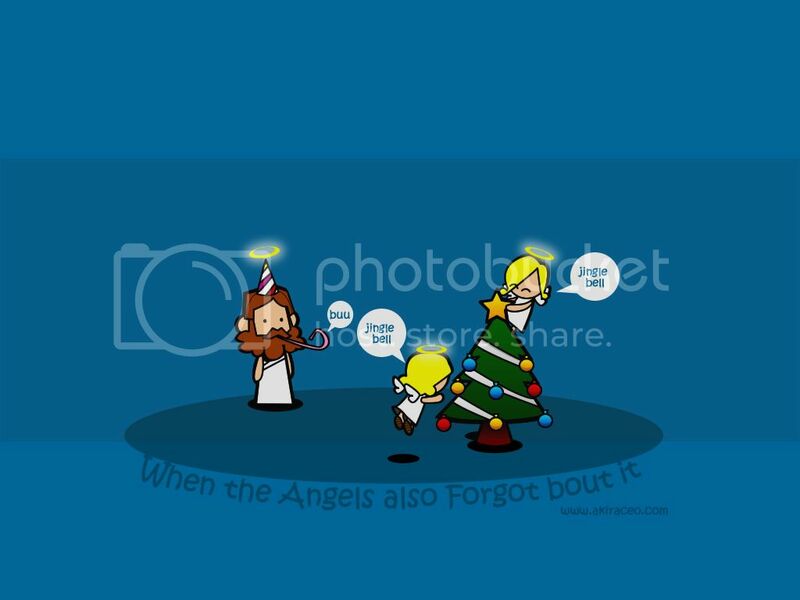 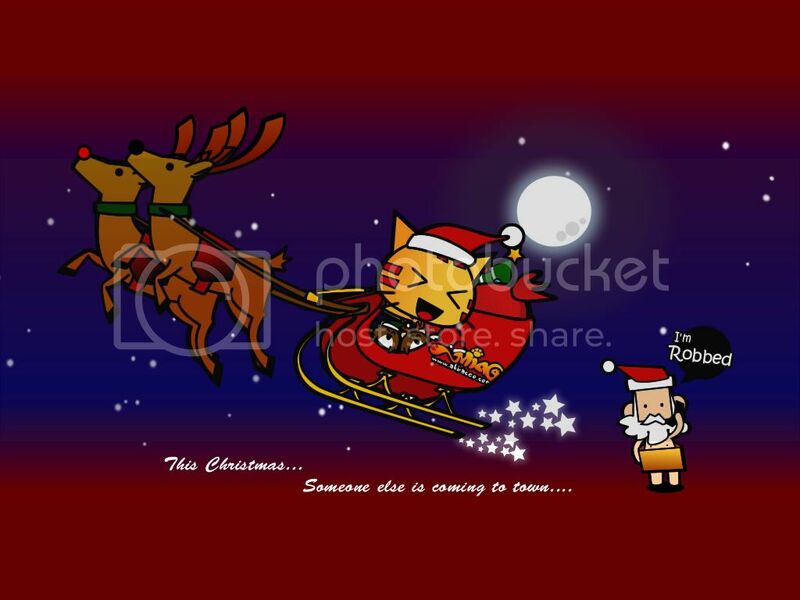 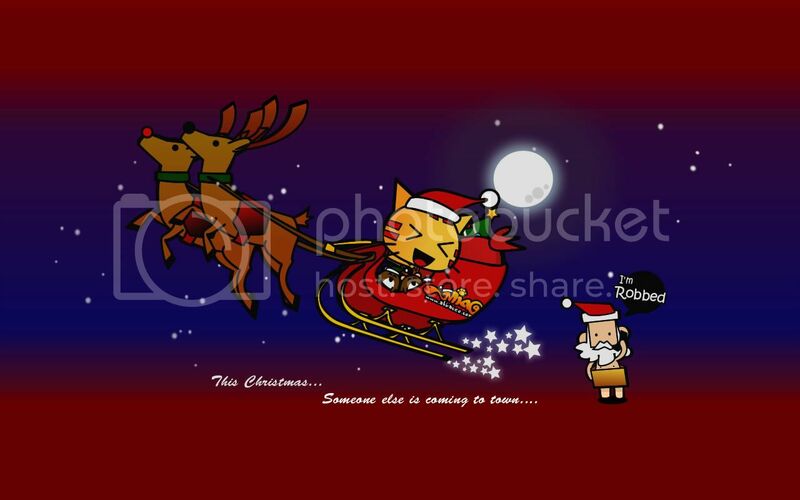 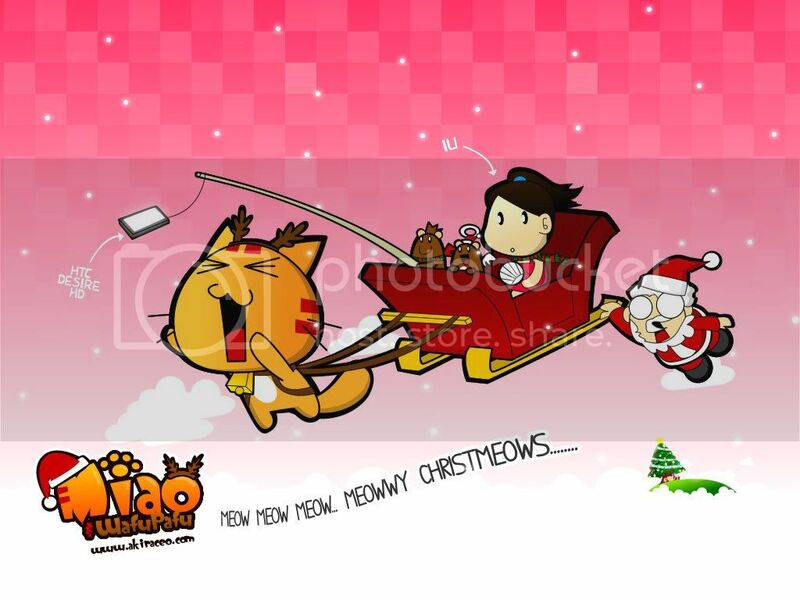 Pingback: Christmas Theme 2012: Waiting for Santa « Miao & WafuPafu Comic Blog | Cuteness Overdose! 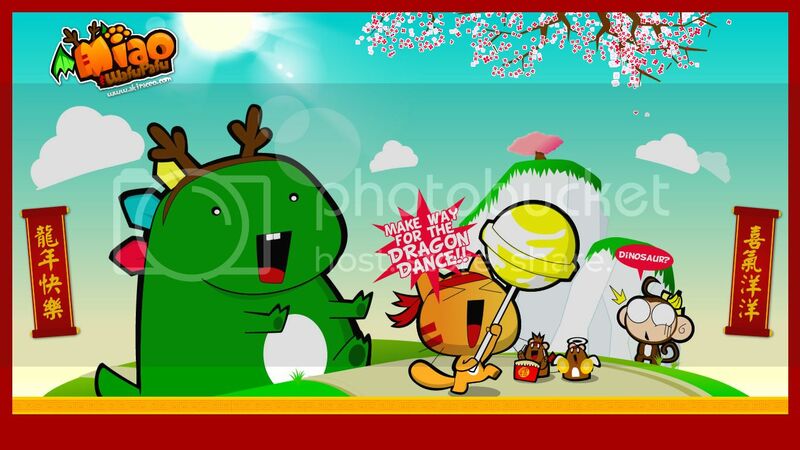 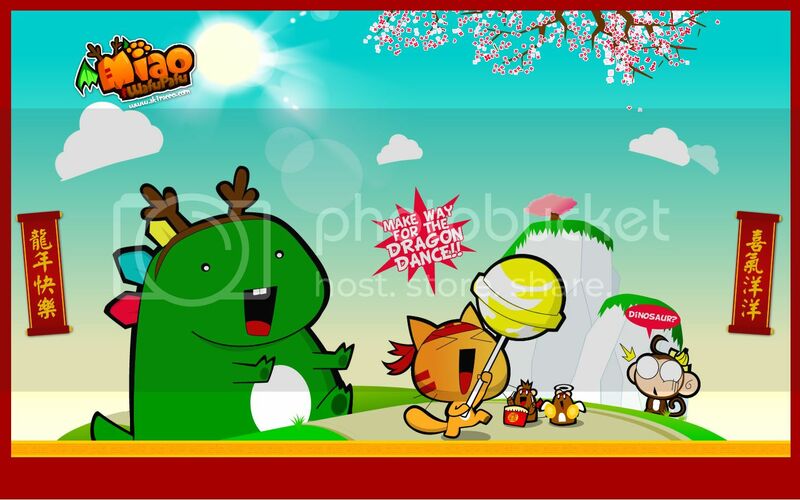 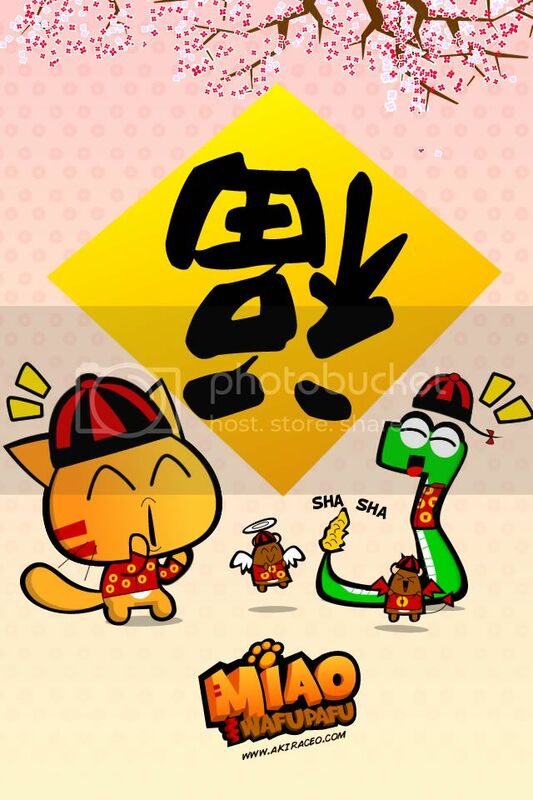 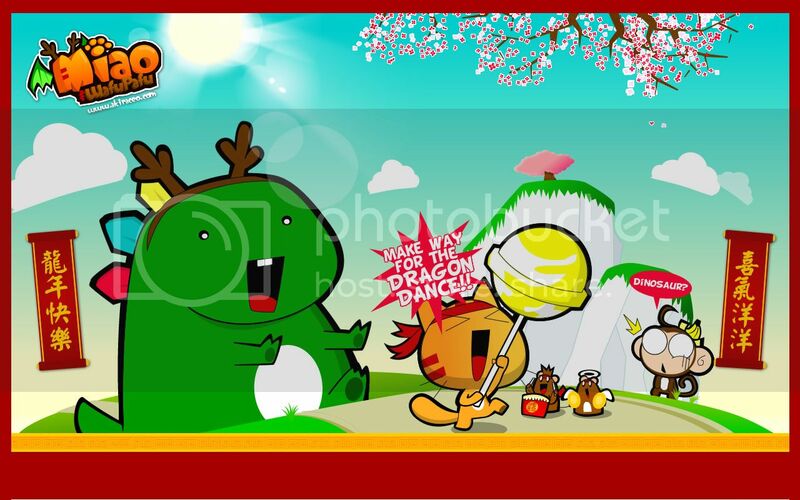 Pingback: 2012 Chinese New Year Wallpaper: The Dragon Dance « Miao & WafuPafu Comic Blog | Cuteness Overdose! 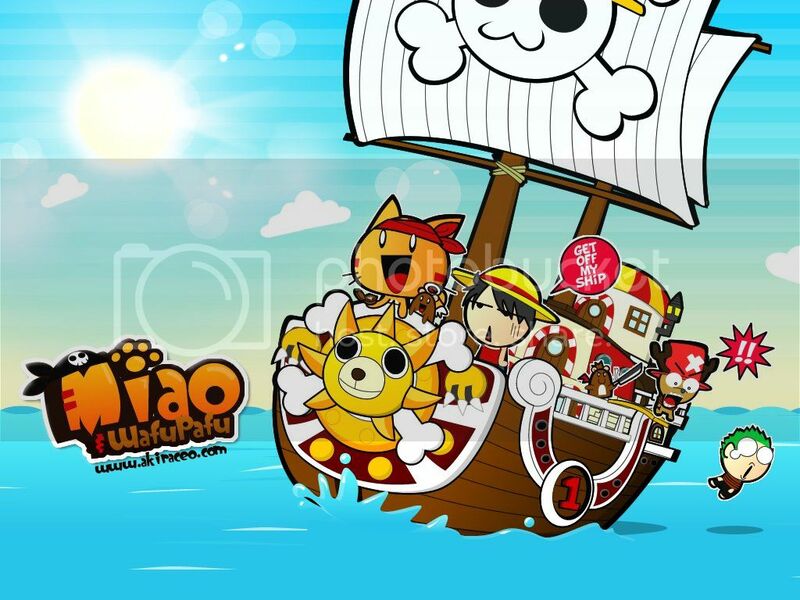 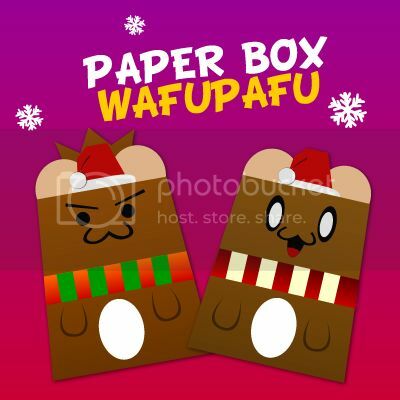 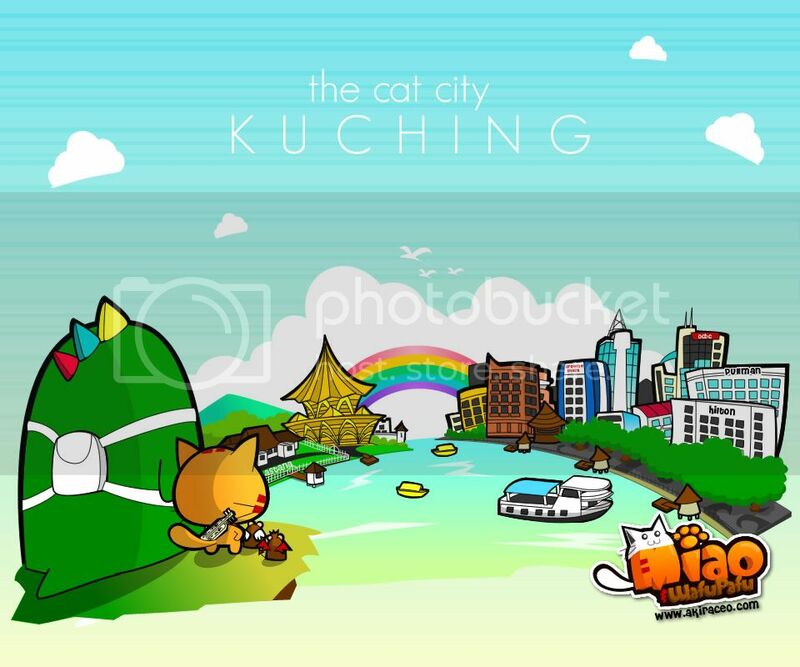 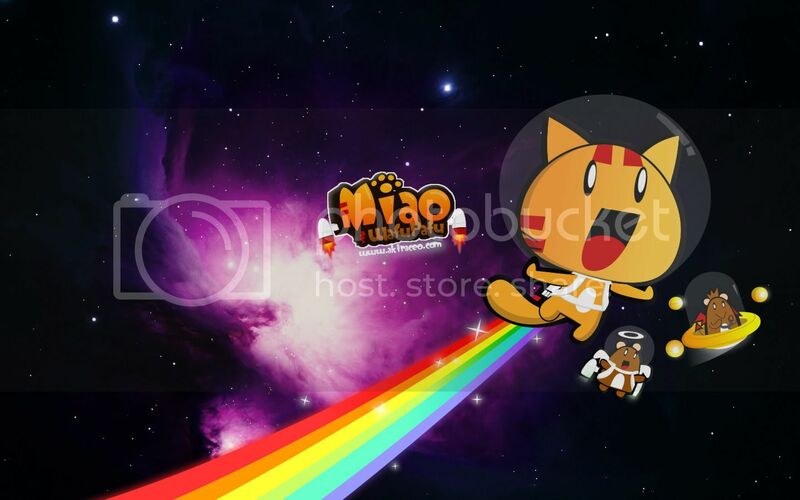 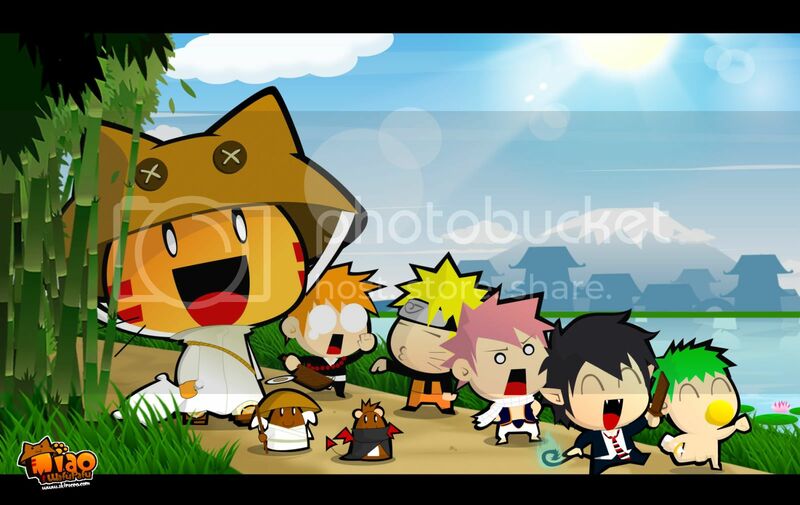 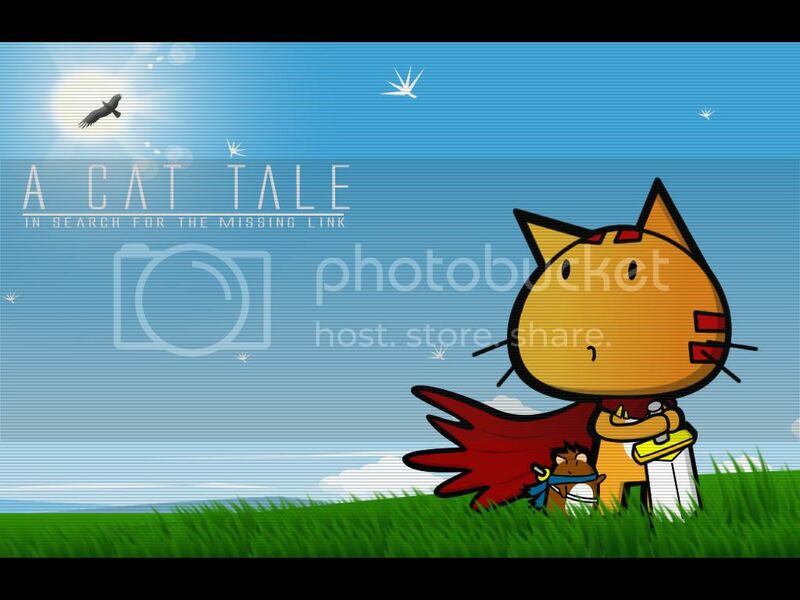 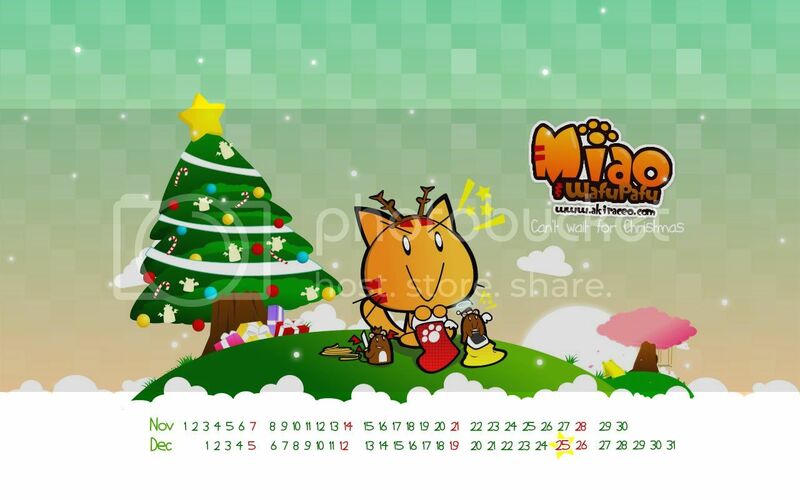 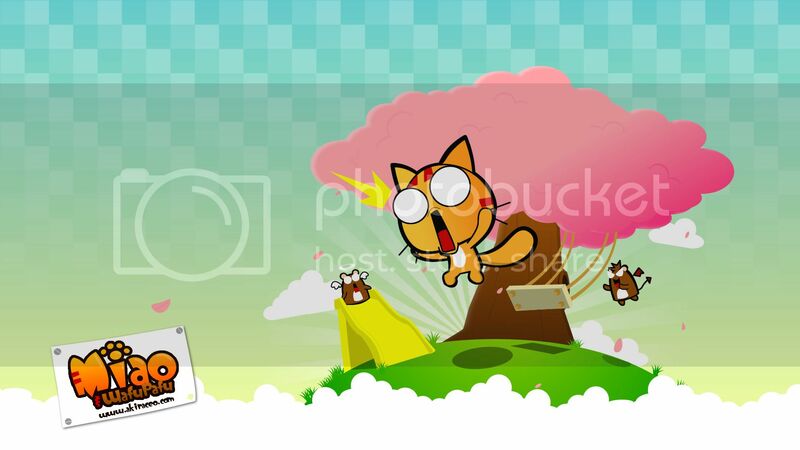 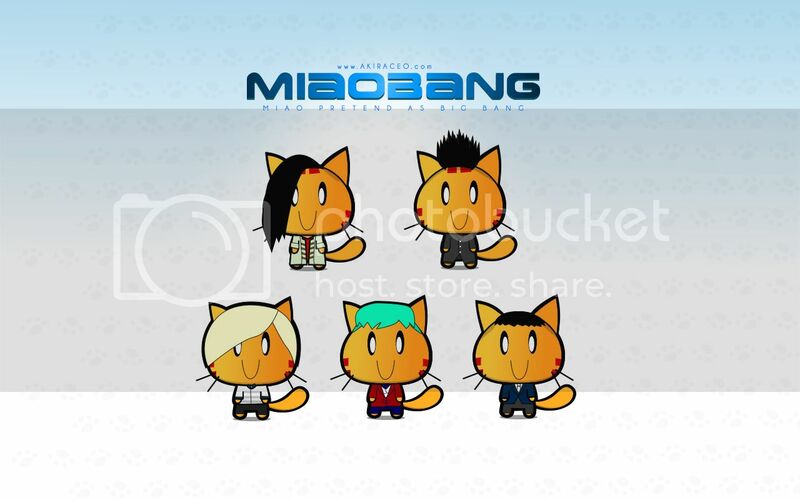 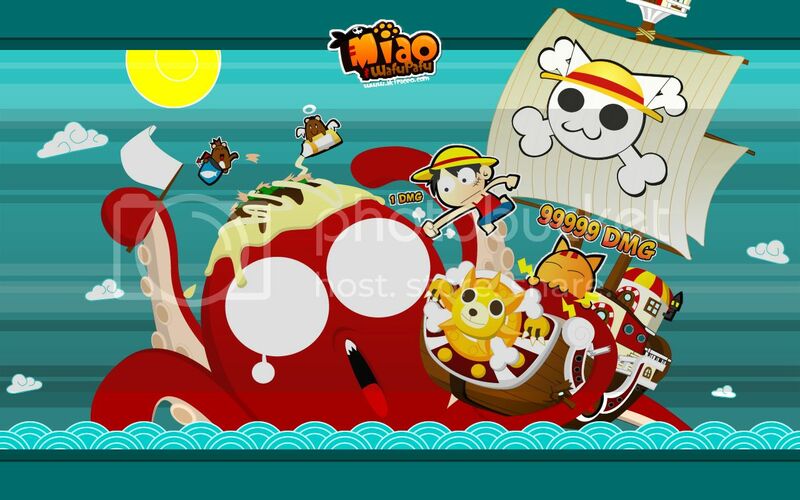 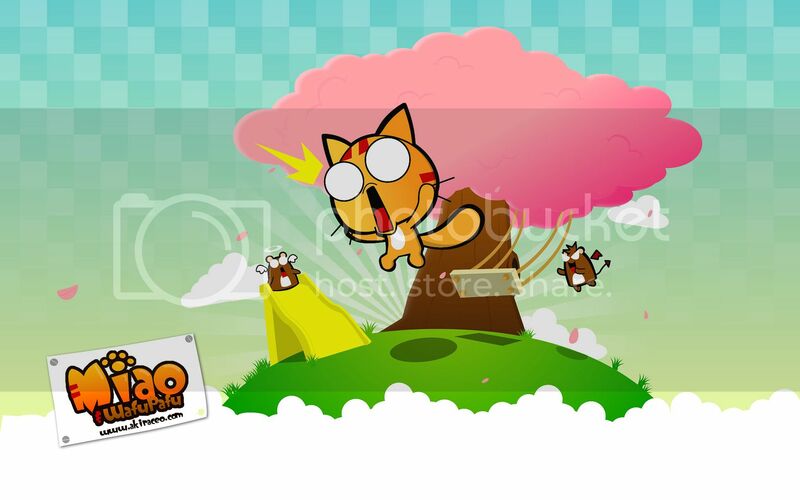 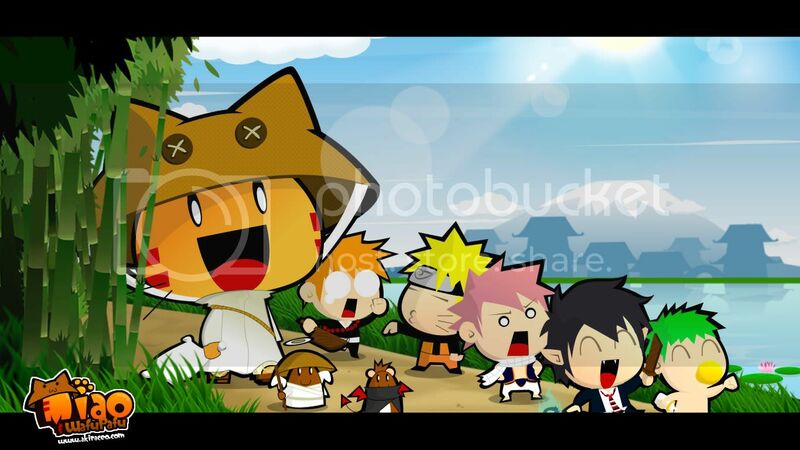 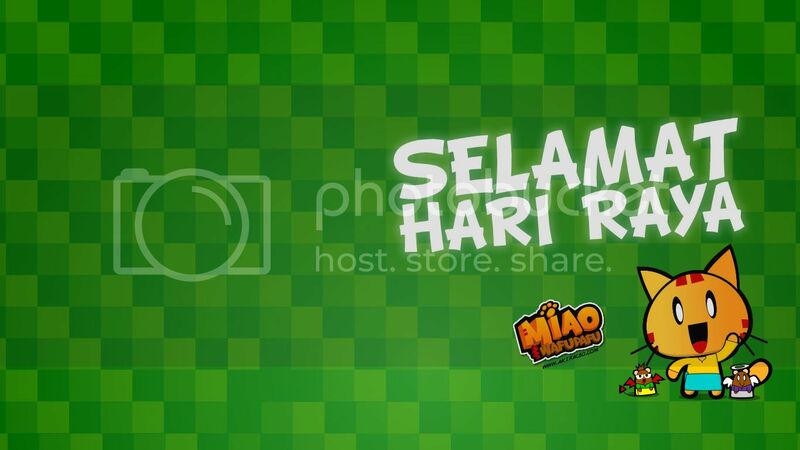 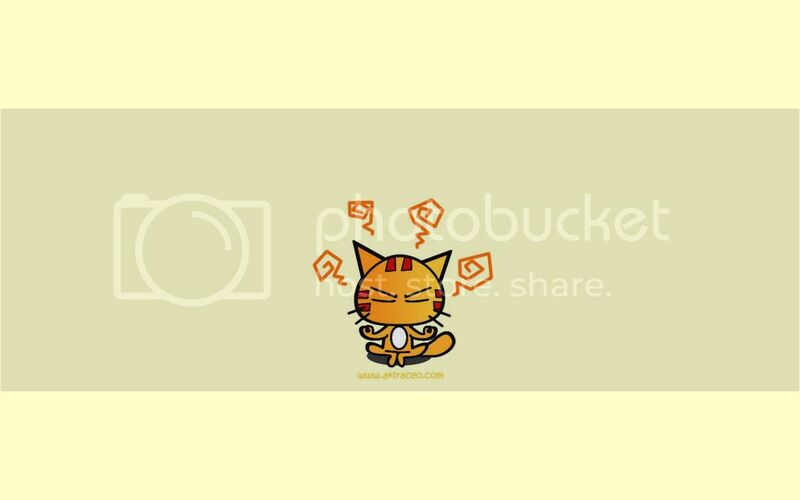 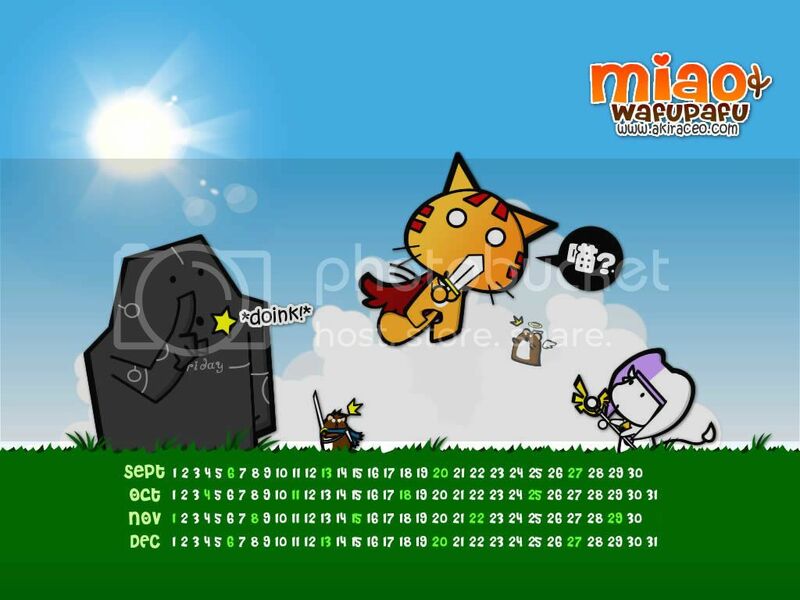 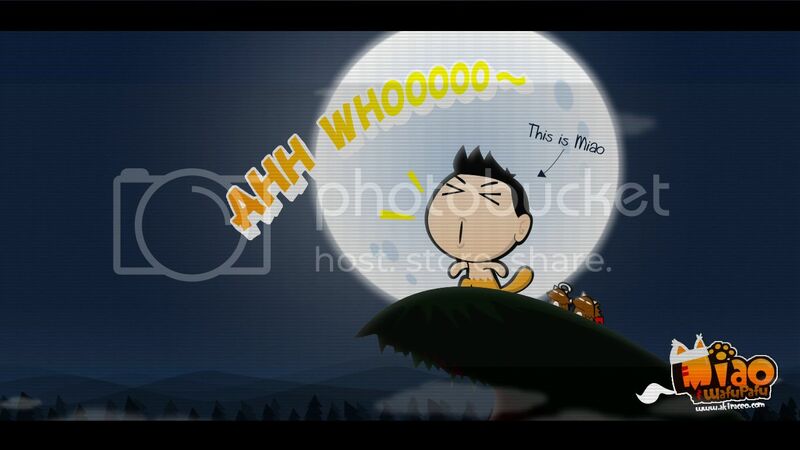 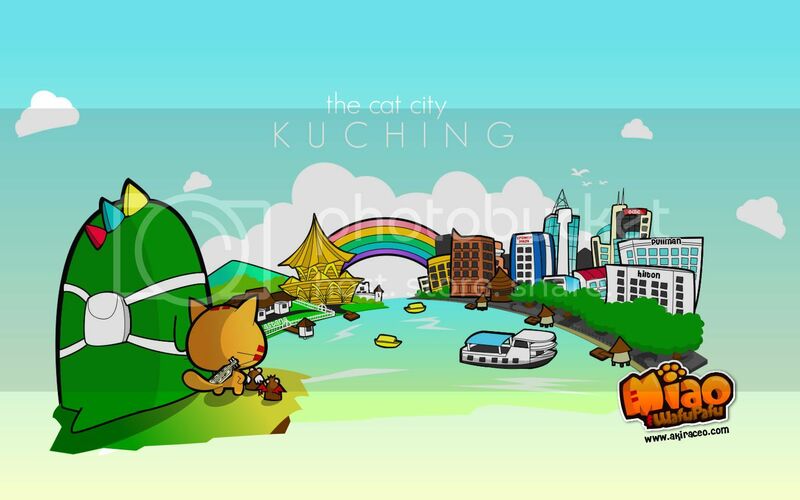 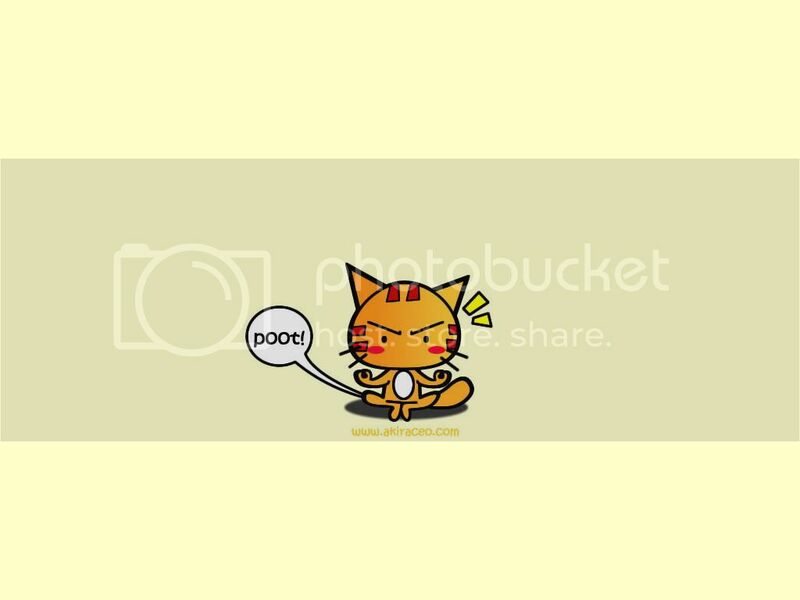 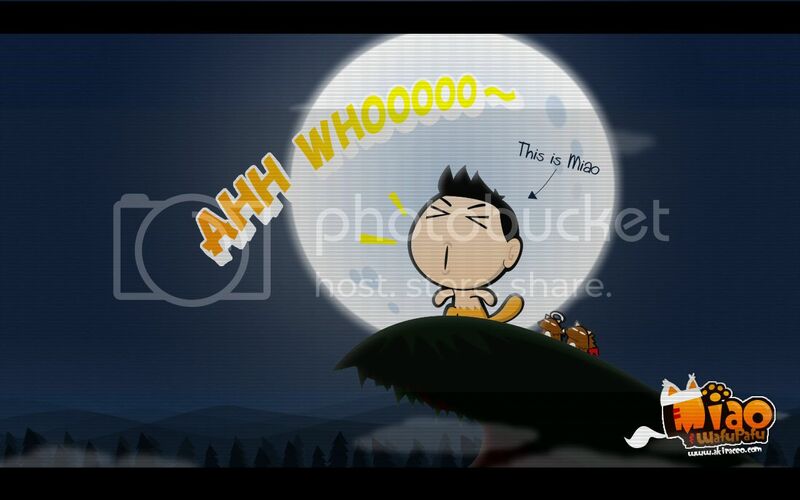 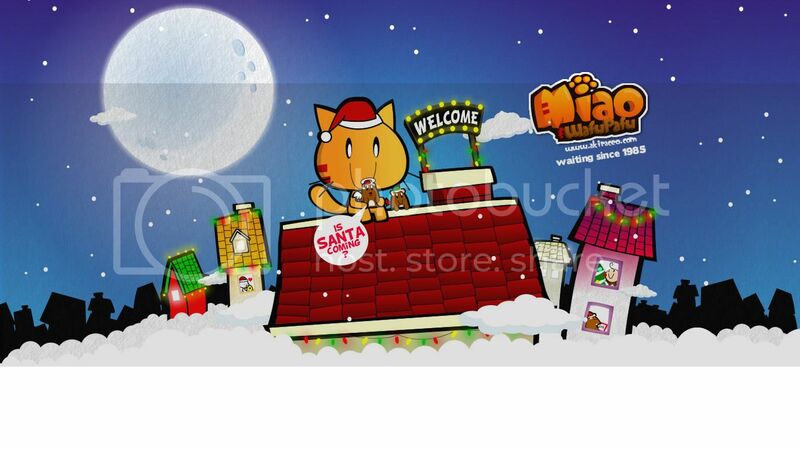 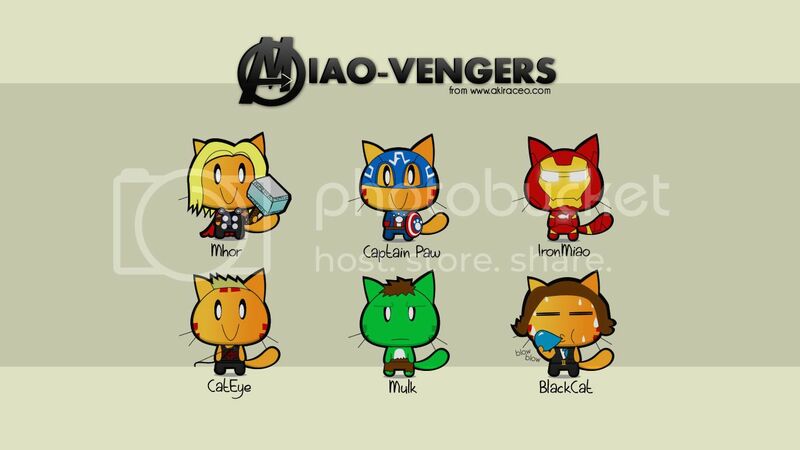 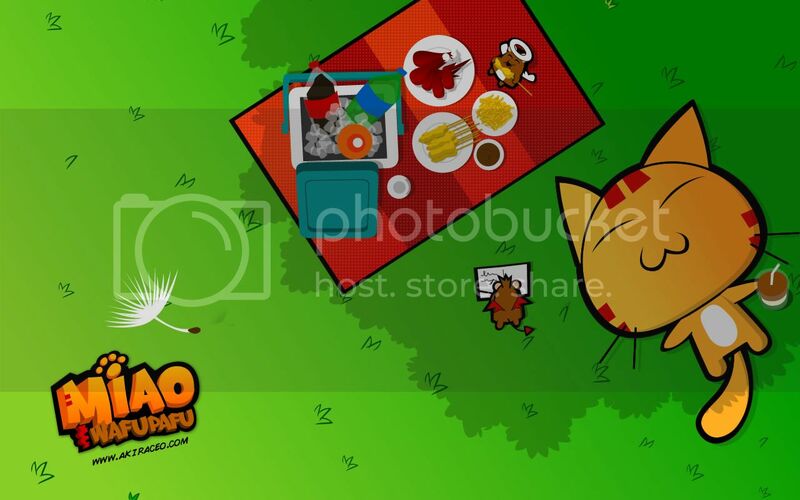 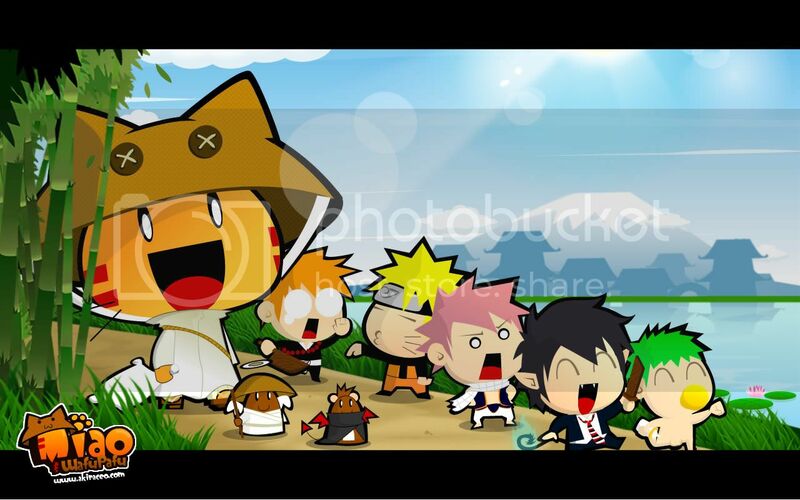 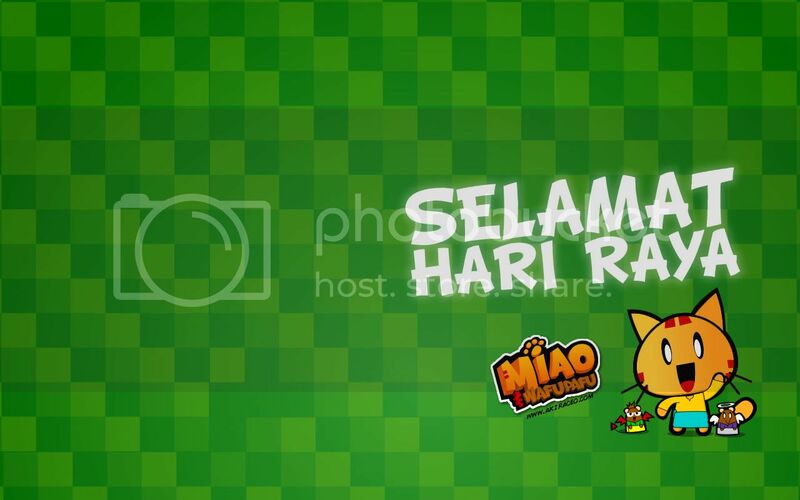 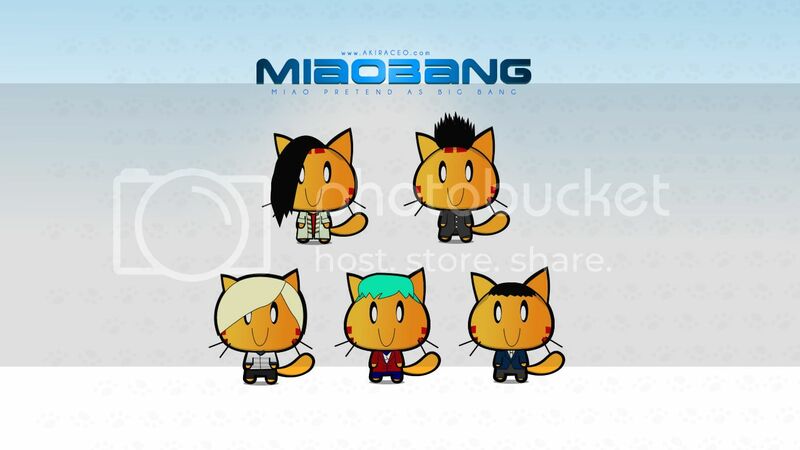 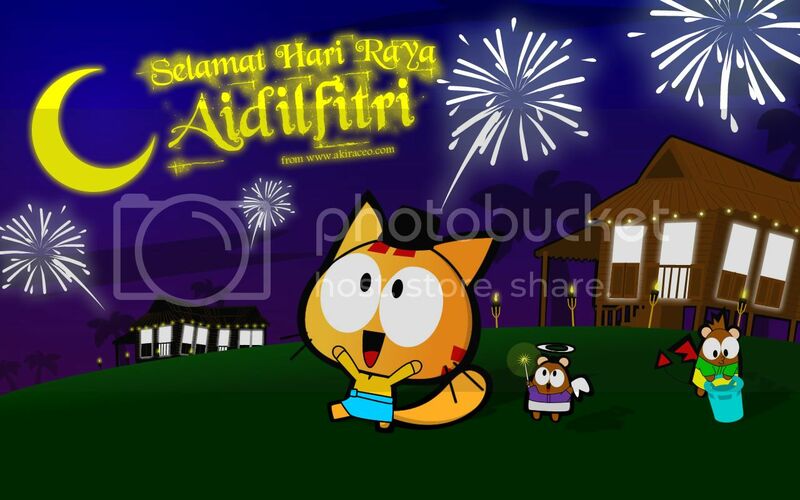 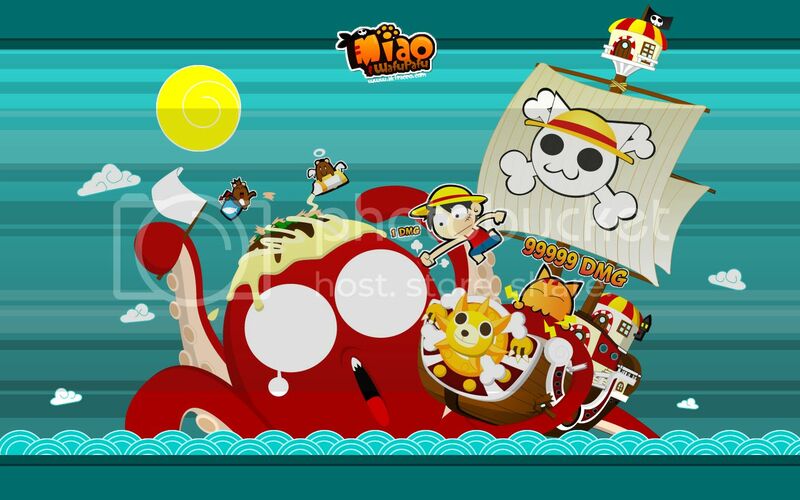 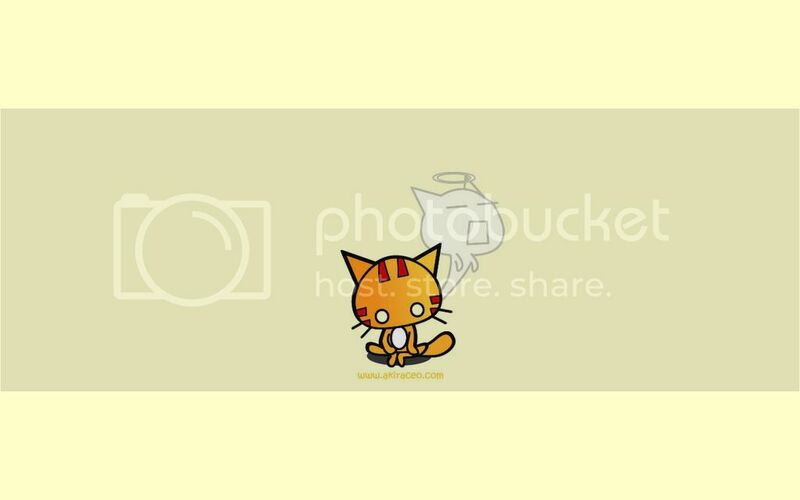 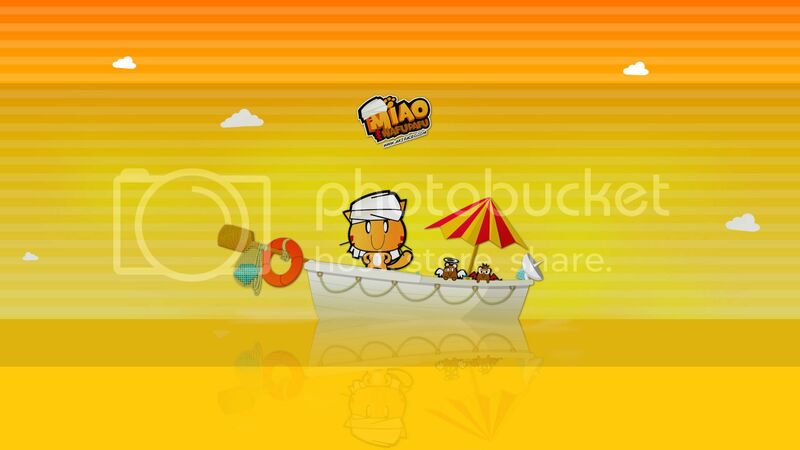 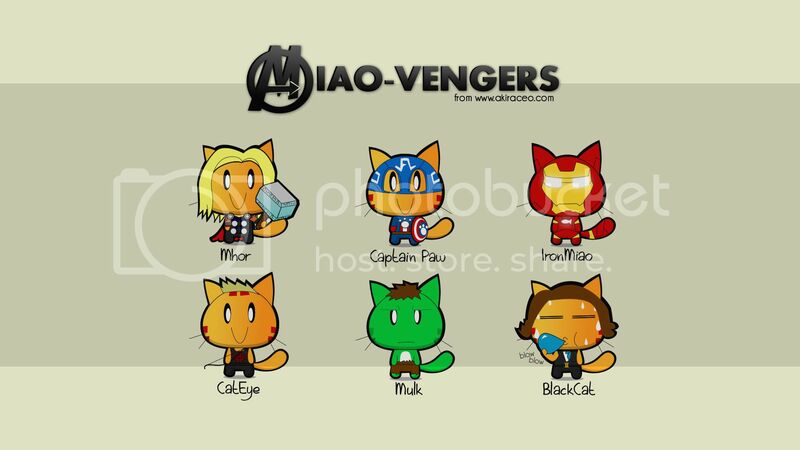 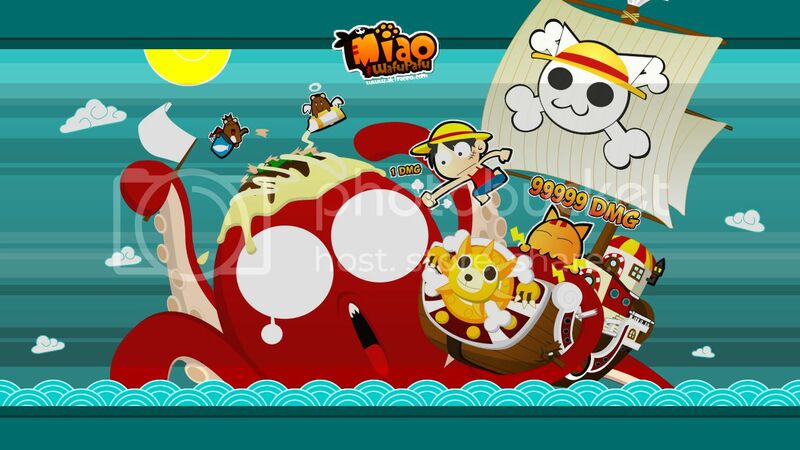 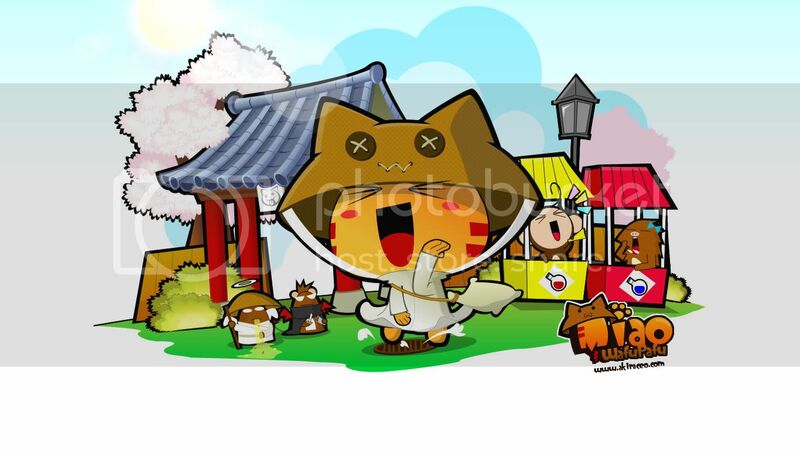 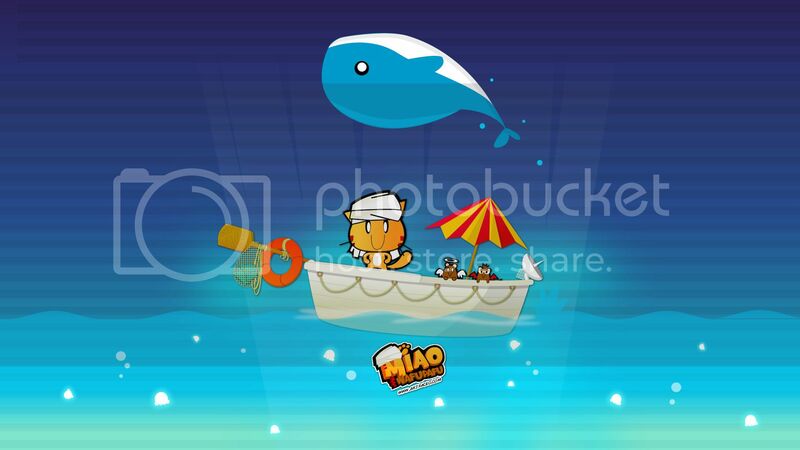 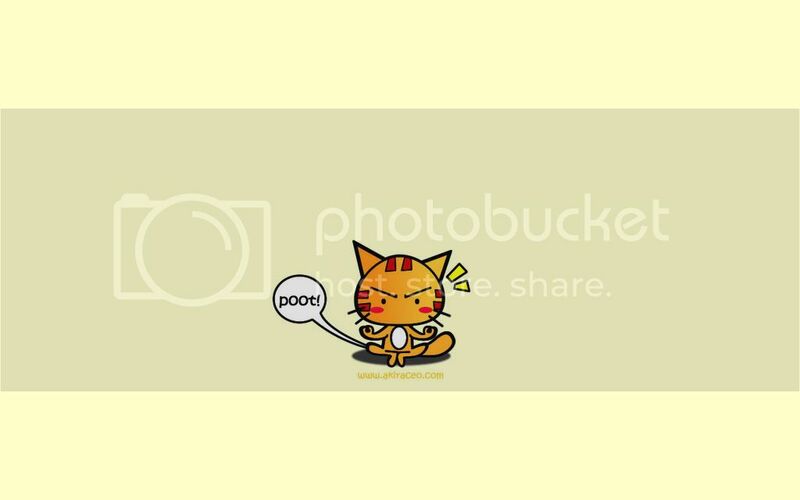 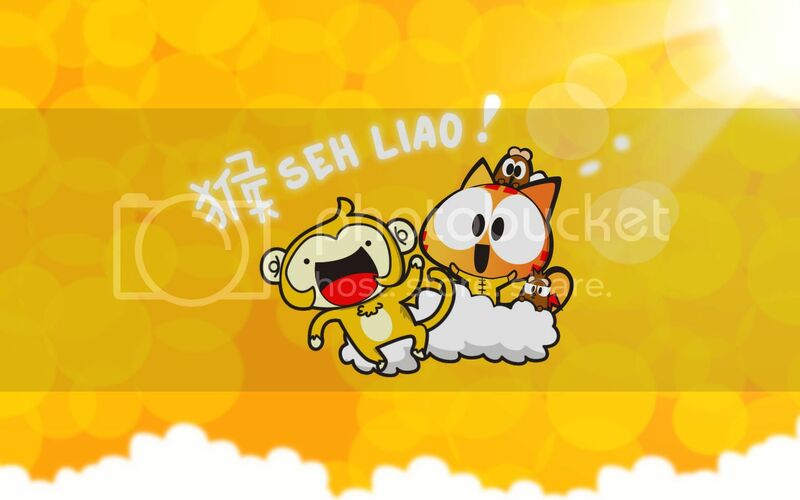 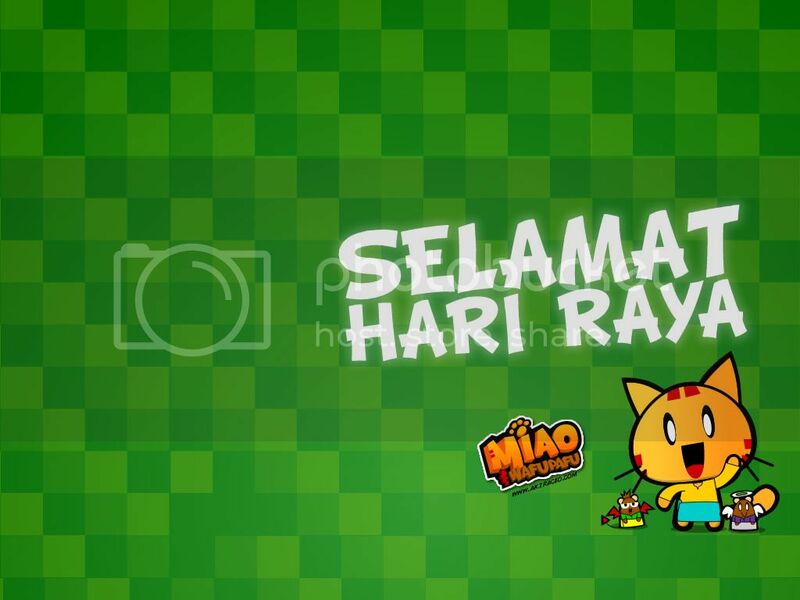 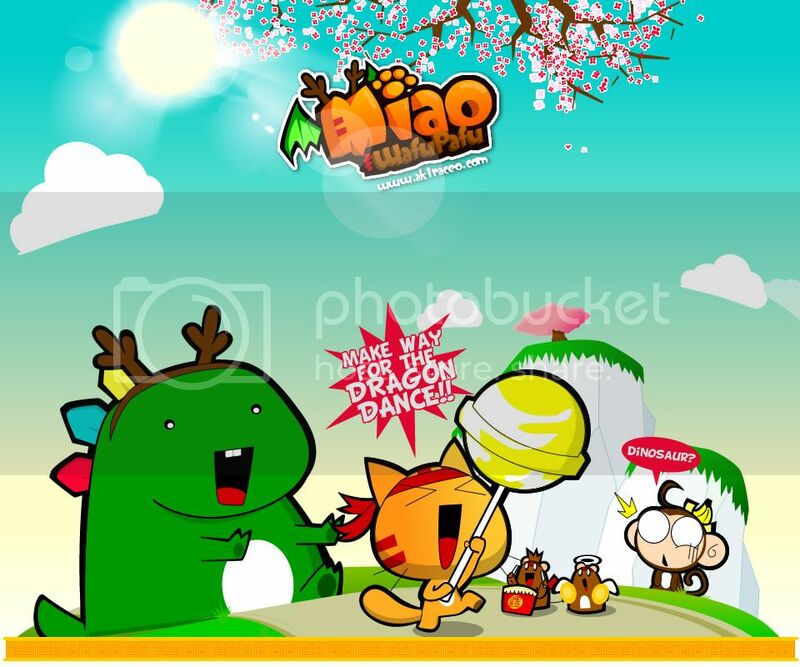 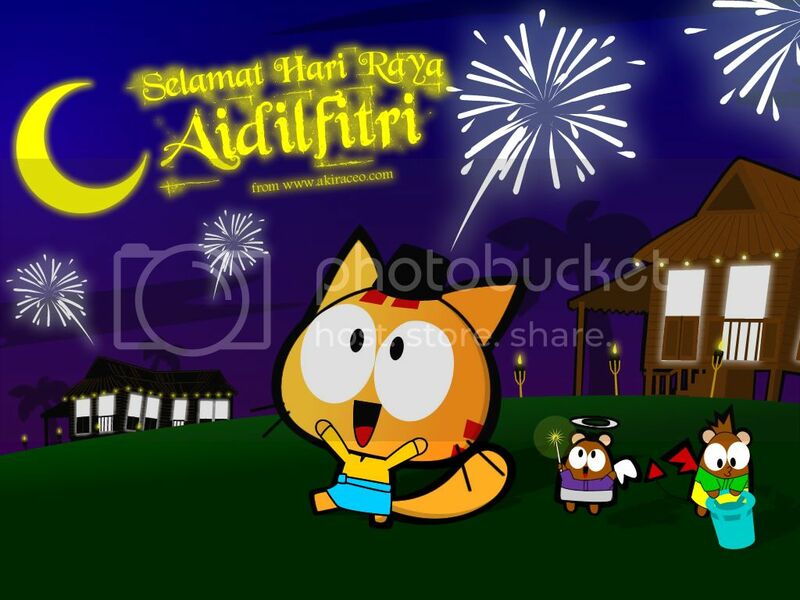 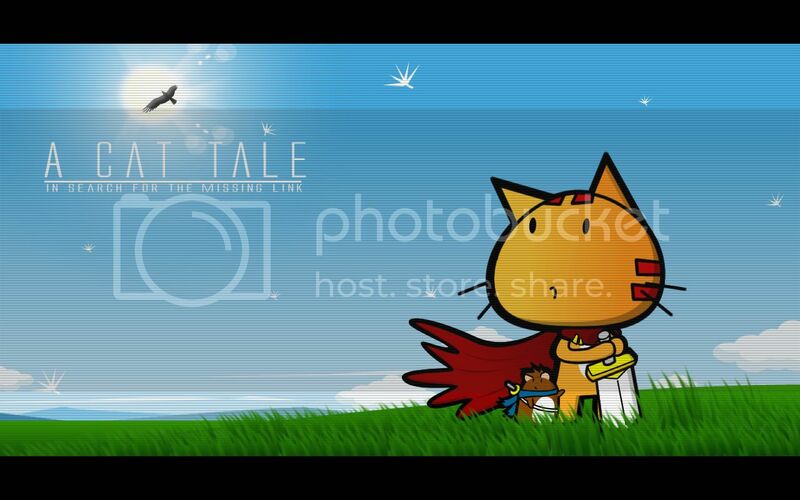 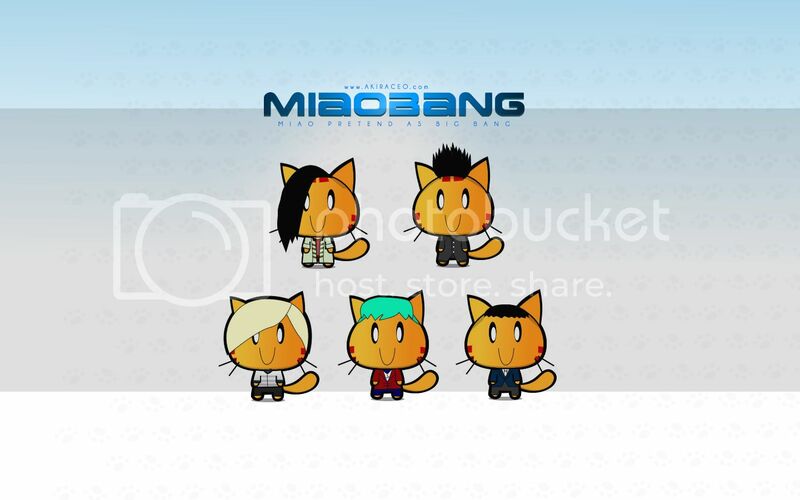 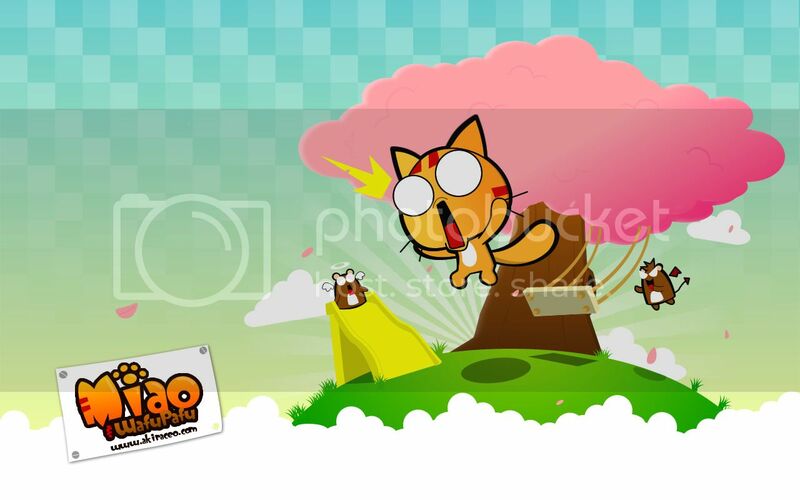 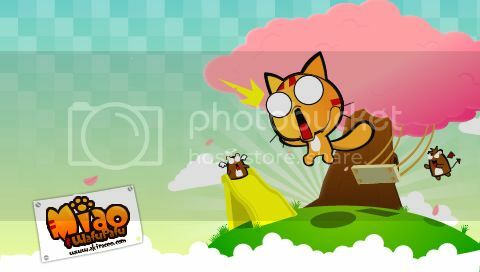 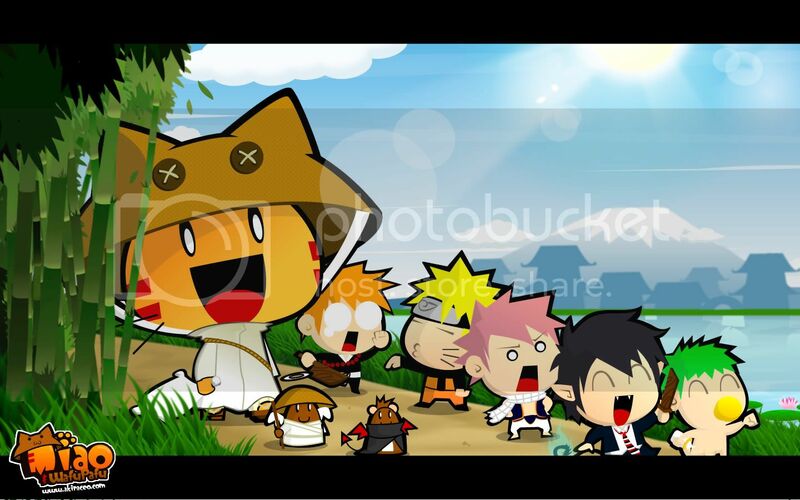 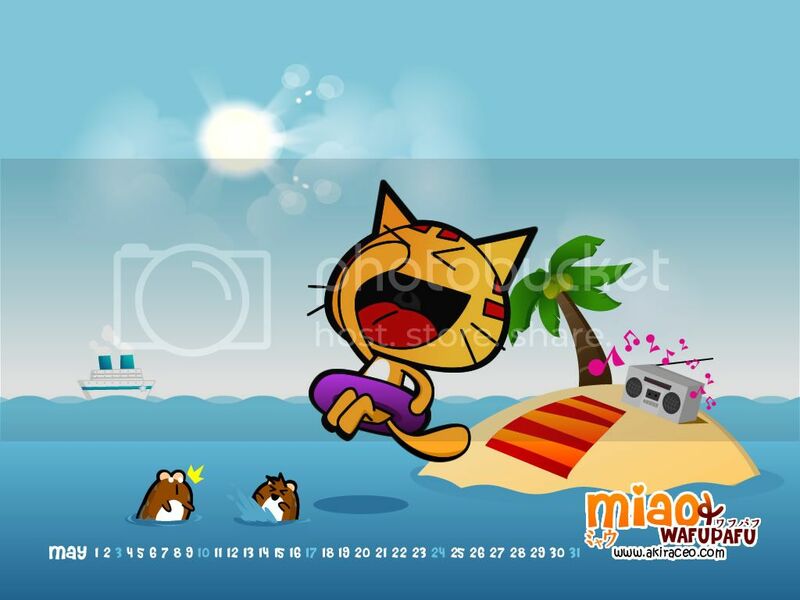 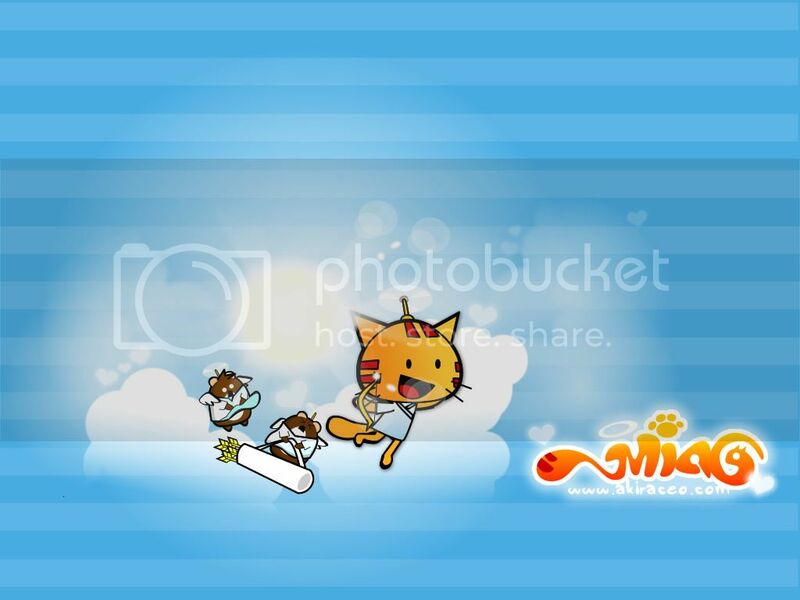 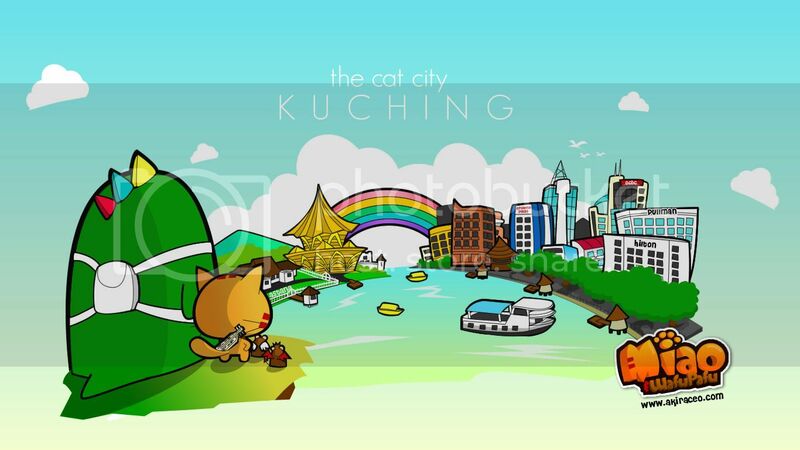 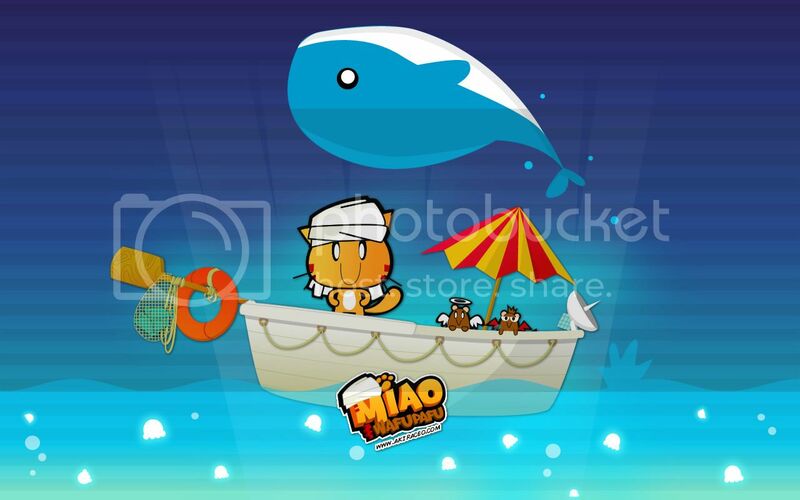 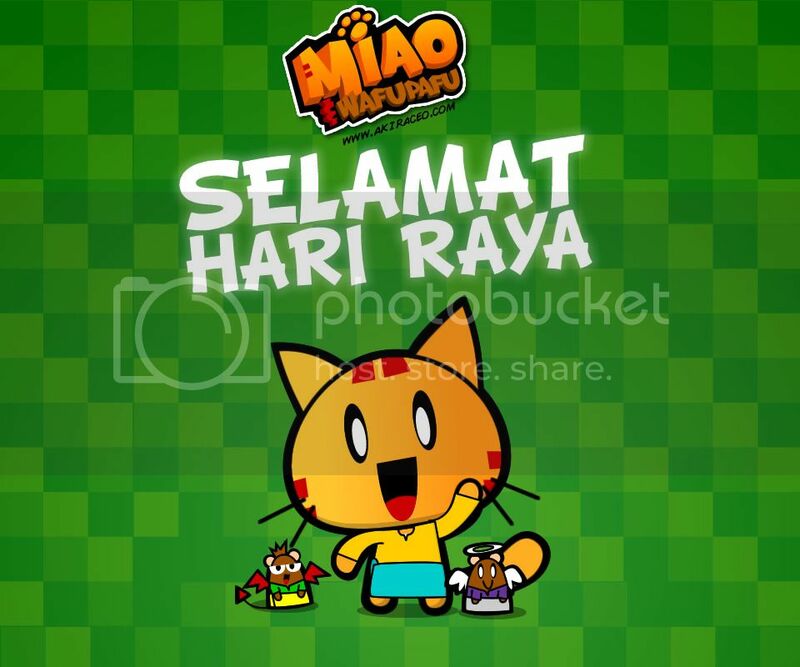 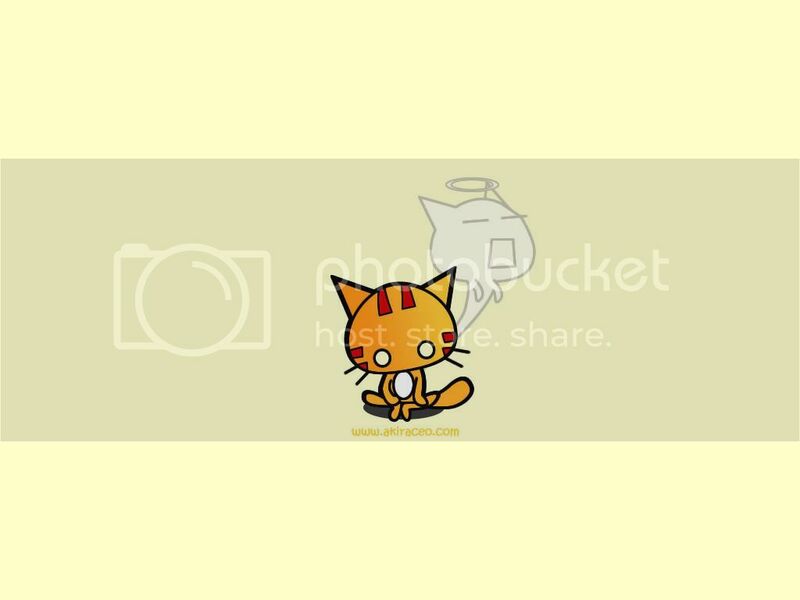 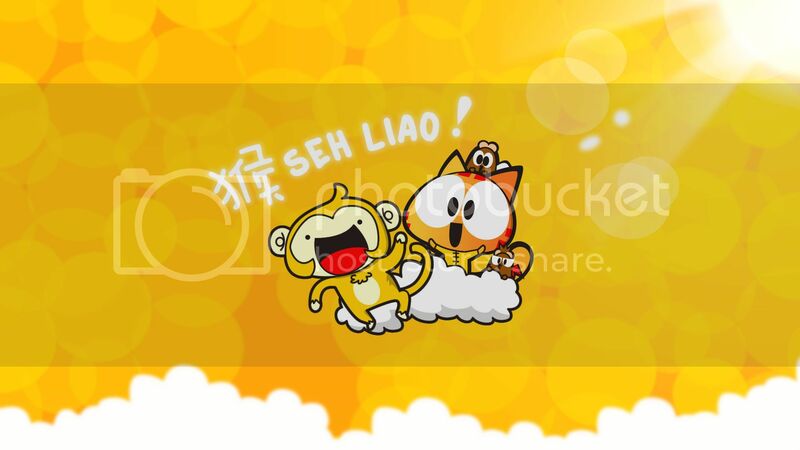 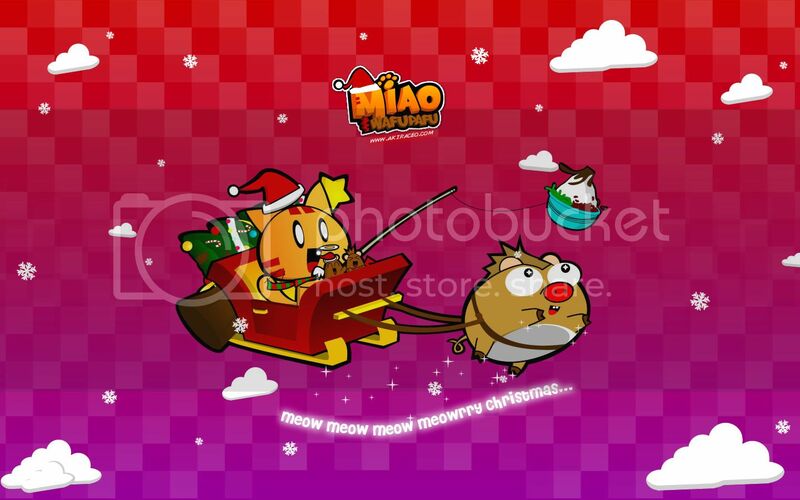 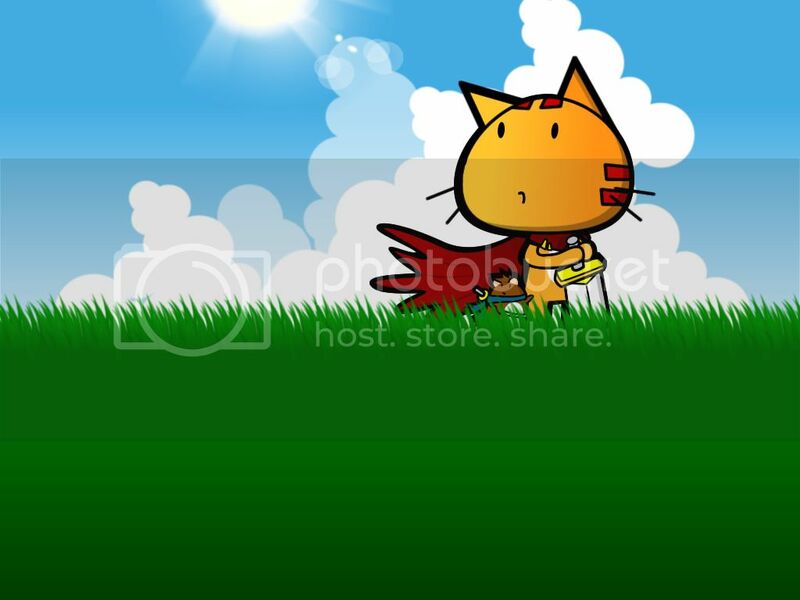 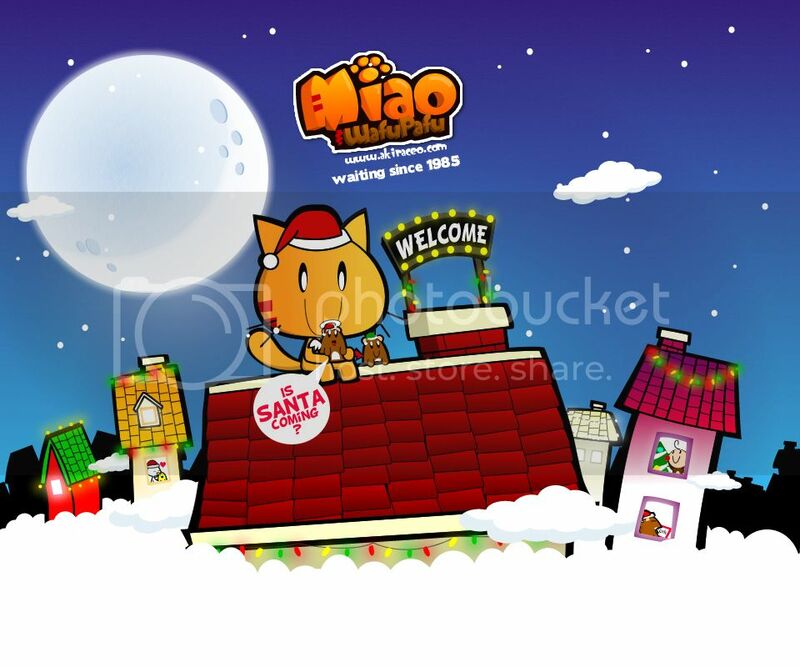 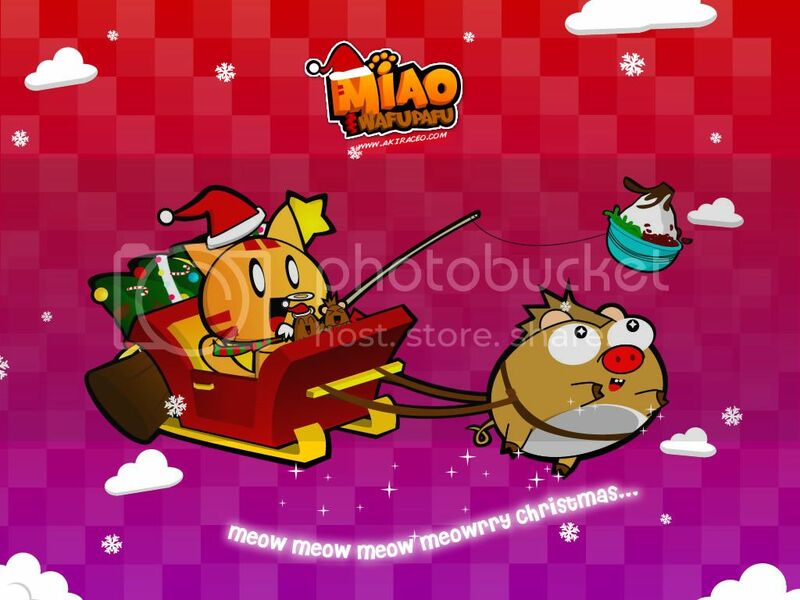 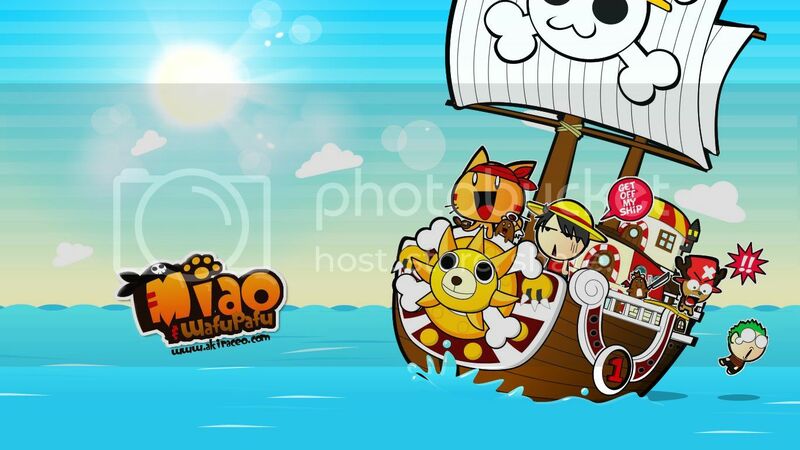 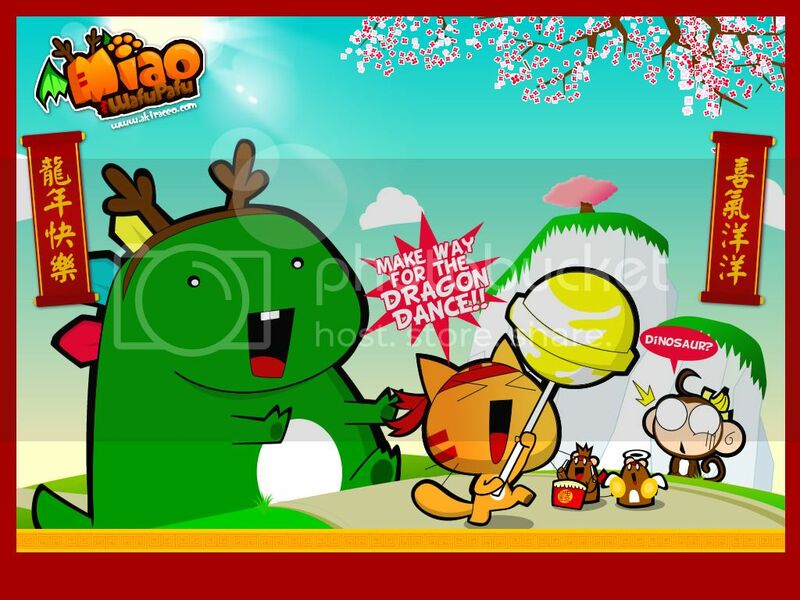 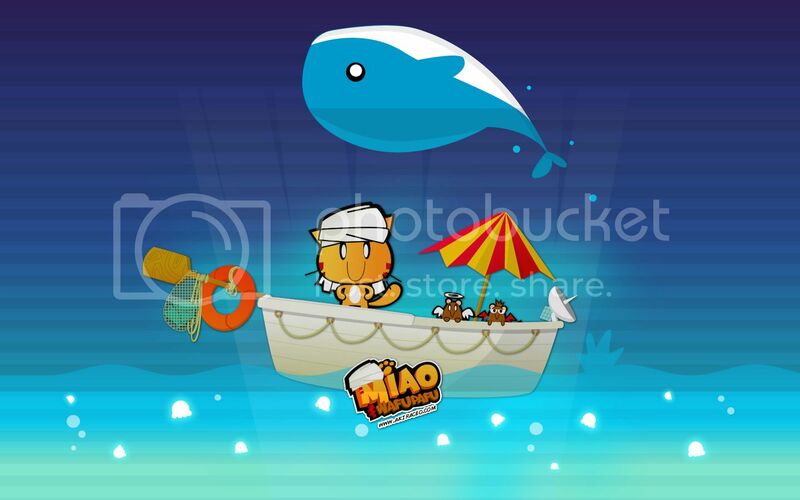 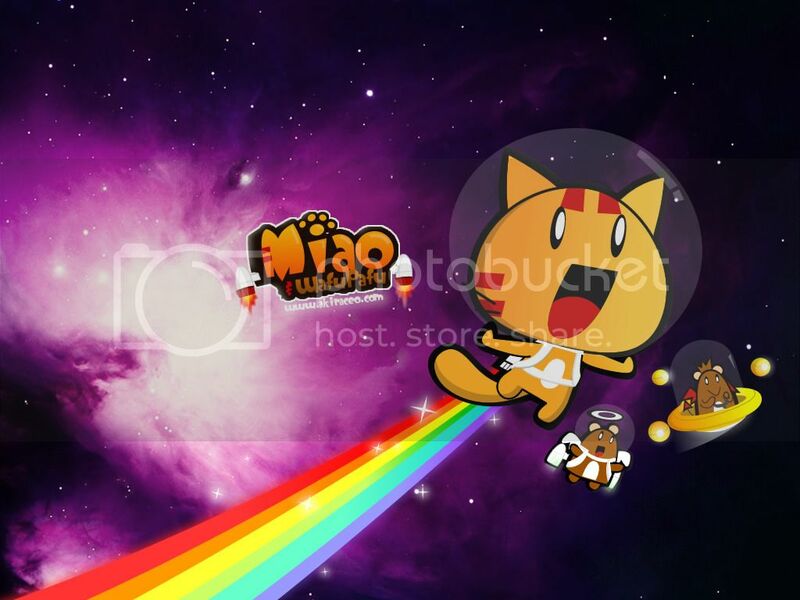 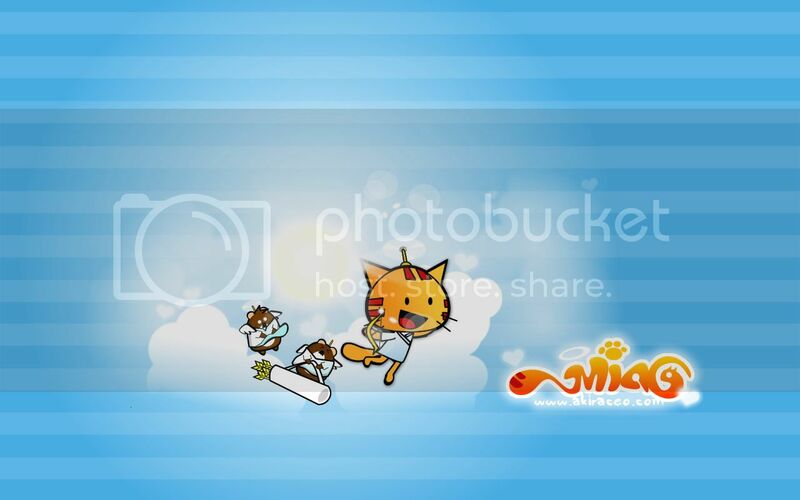 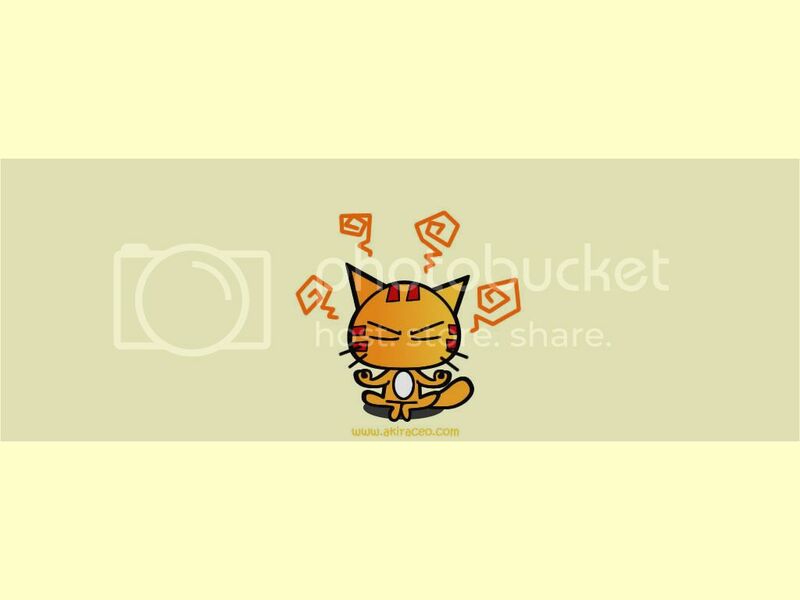 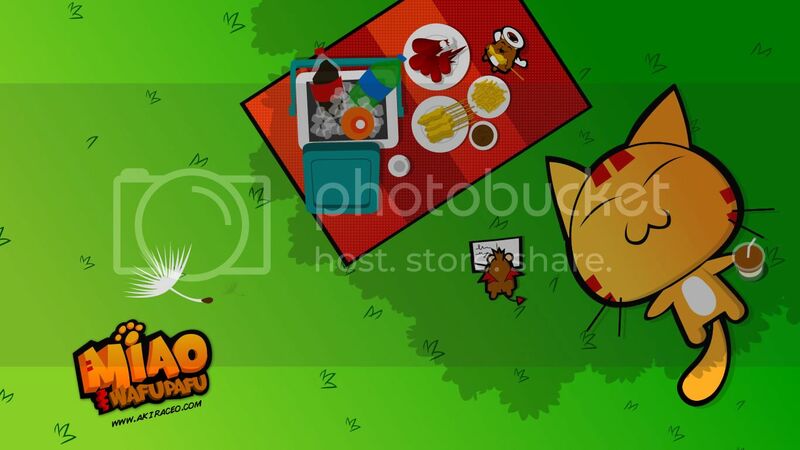 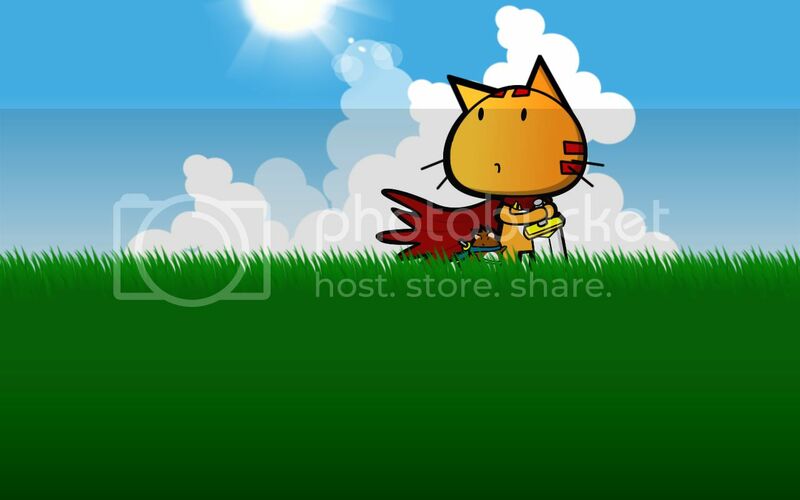 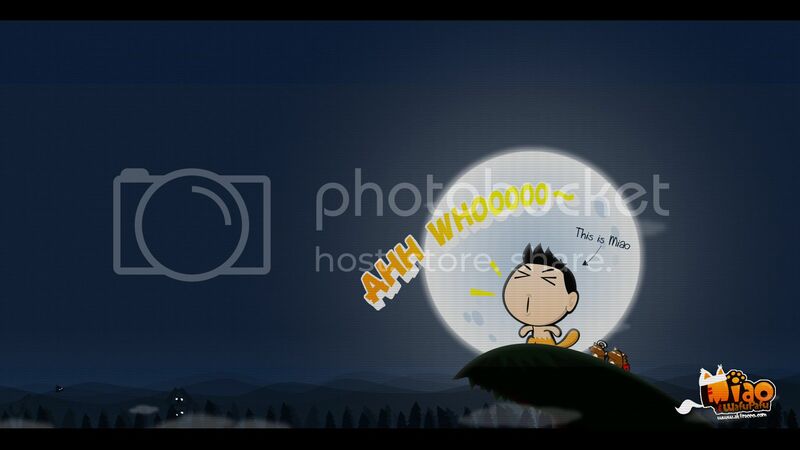 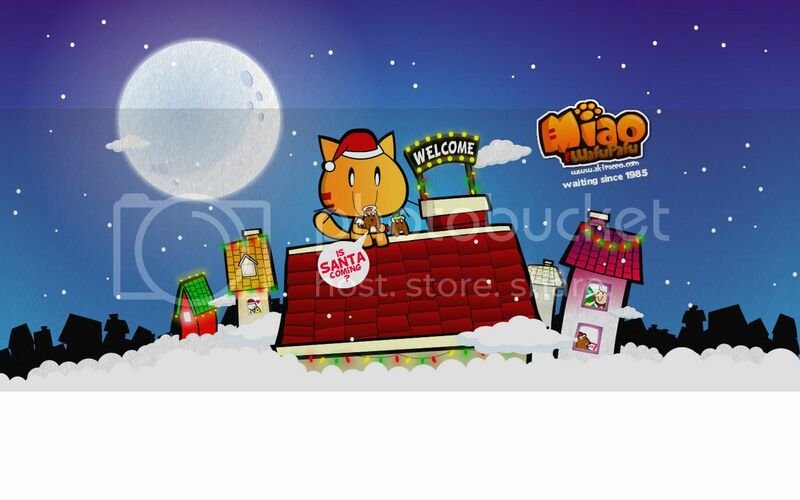 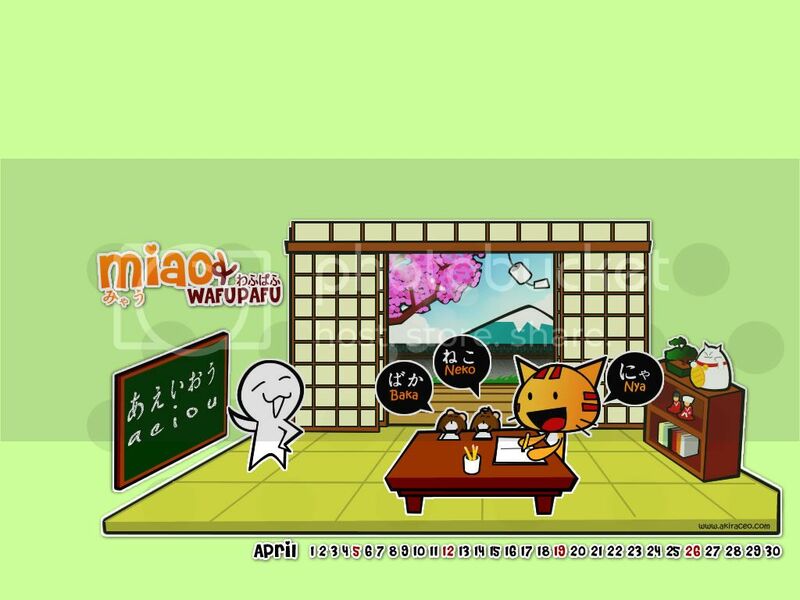 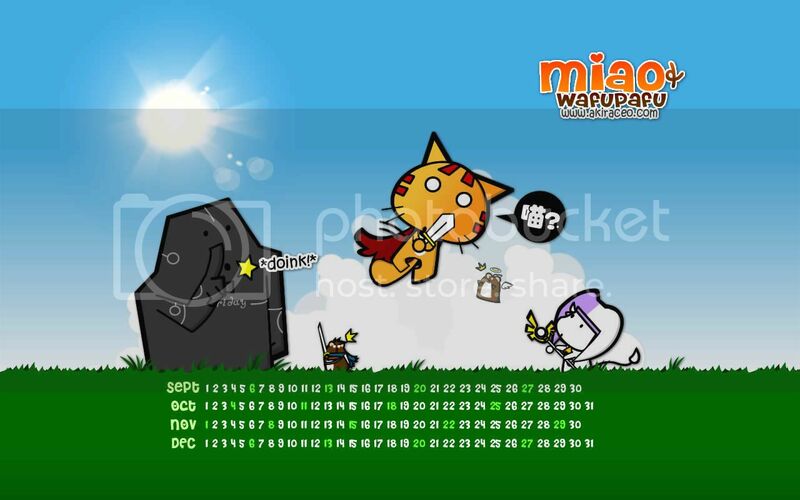 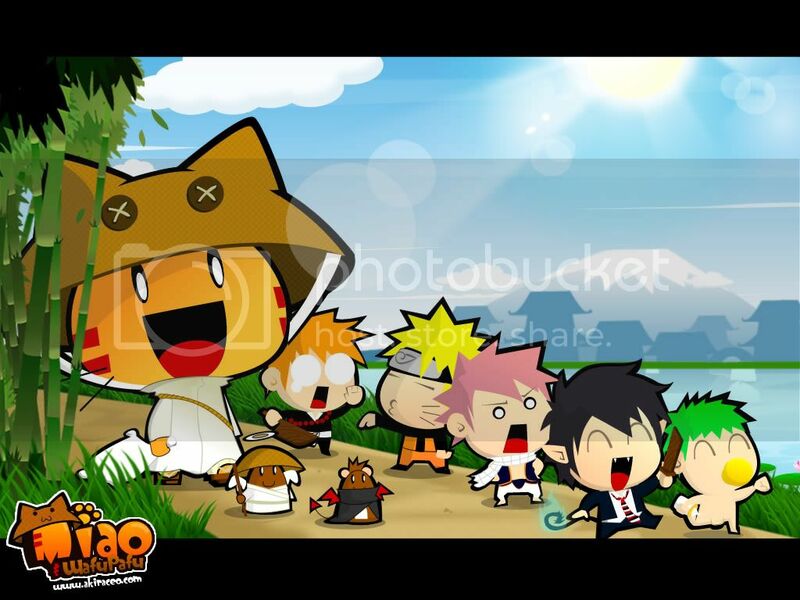 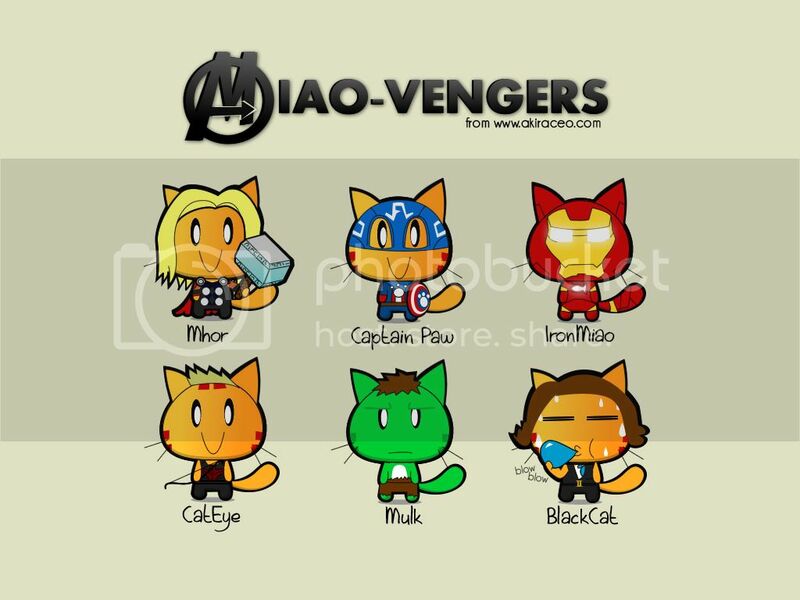 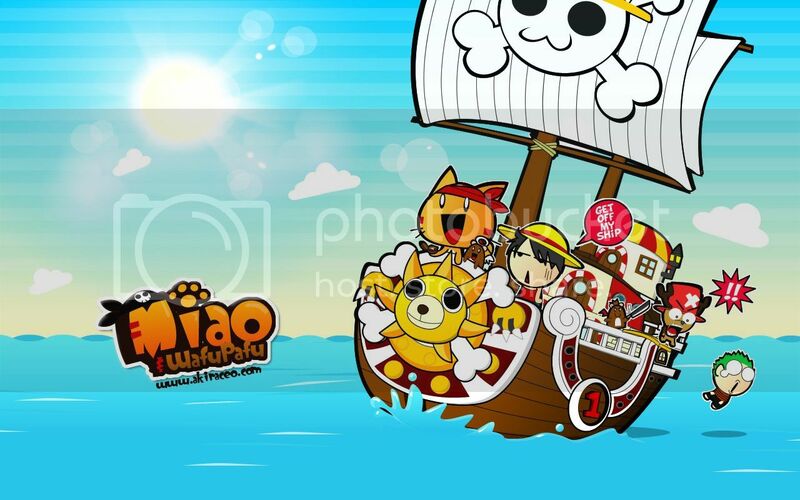 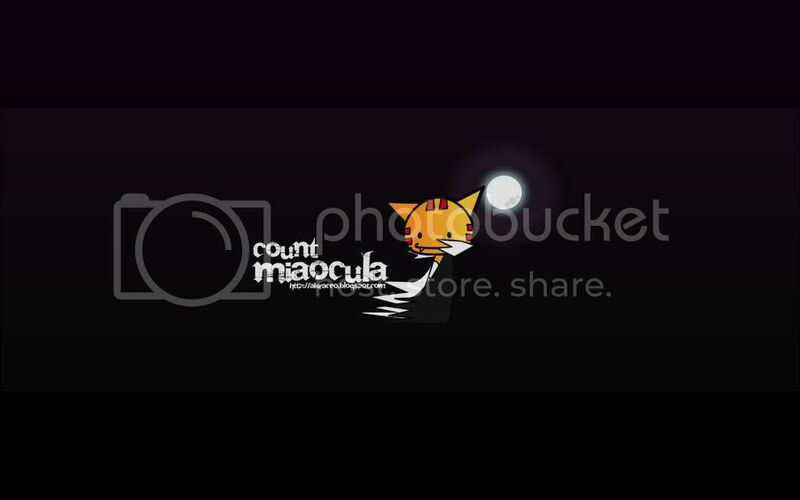 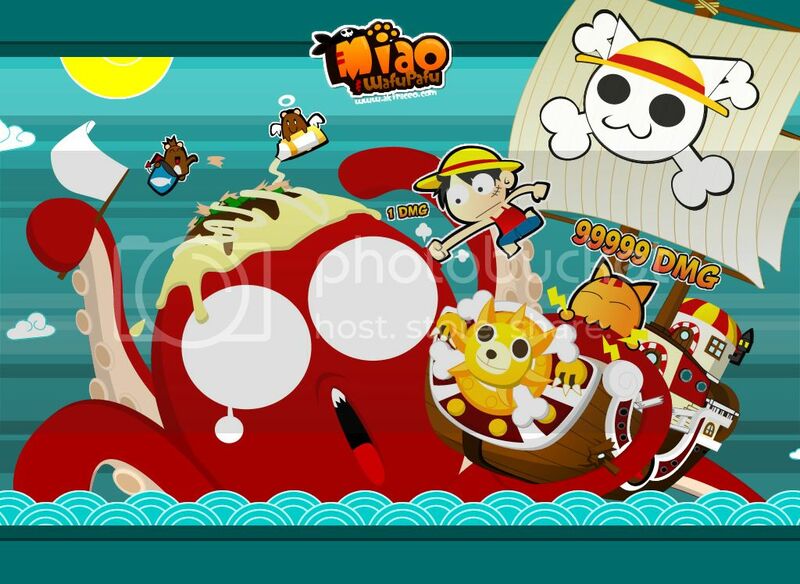 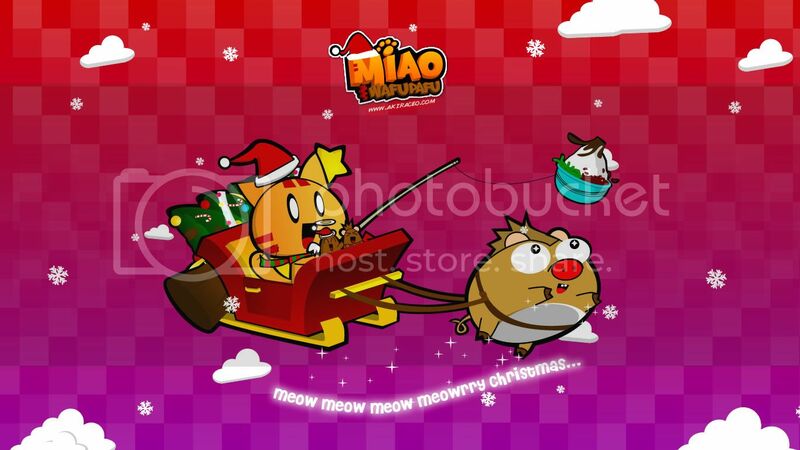 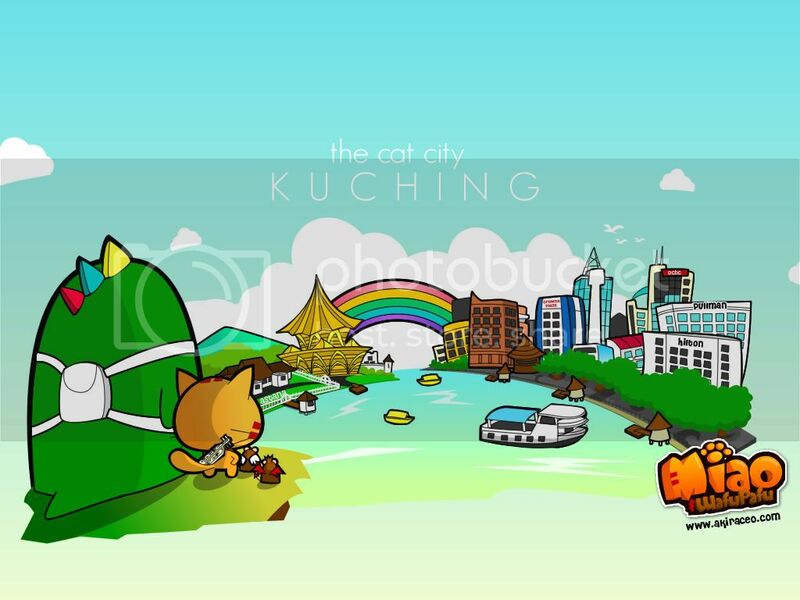 Pingback: New Theme New Wallpaper: Kuching City « Miao & WafuPafu Comic Blog | Cuteness Overdose! 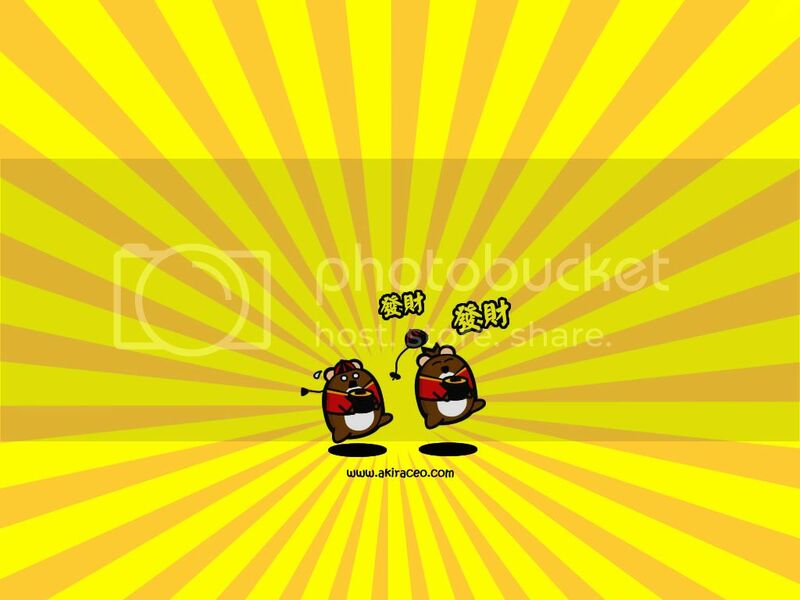 totally your fan now ! 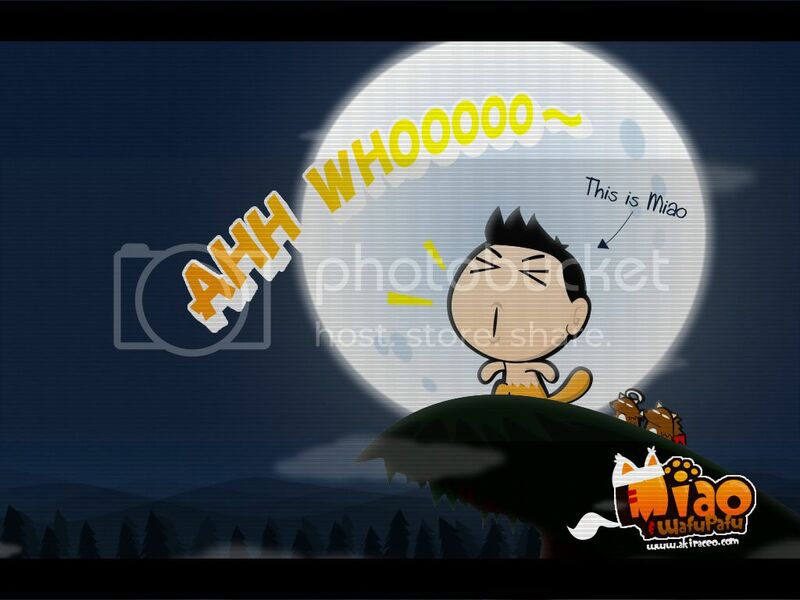 Pingback: Miao & WafuPafu Comic Blog | Cuteness Overdose! 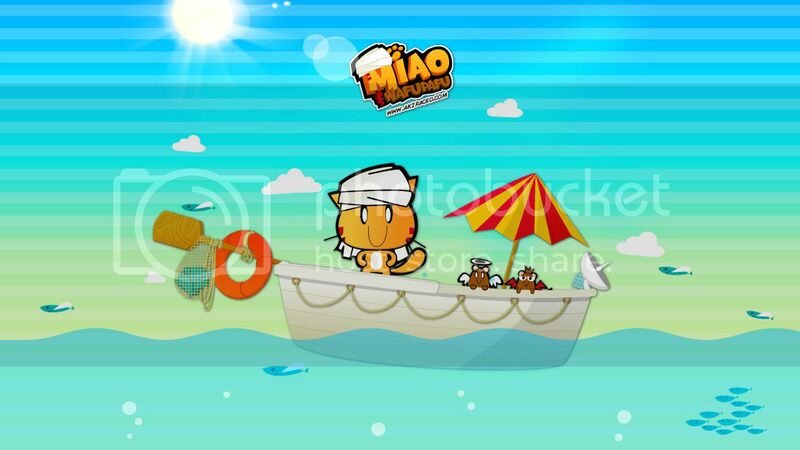 » Miao is a Pig.